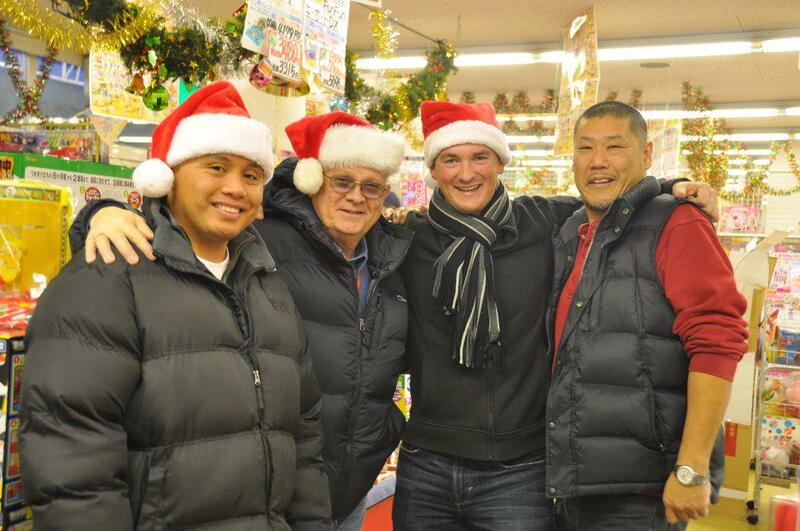 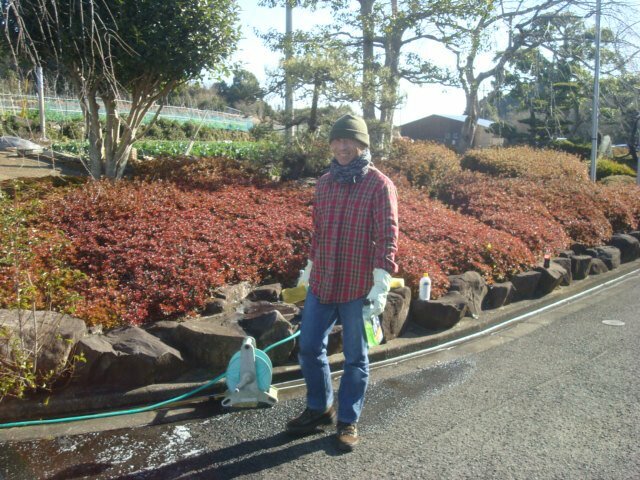 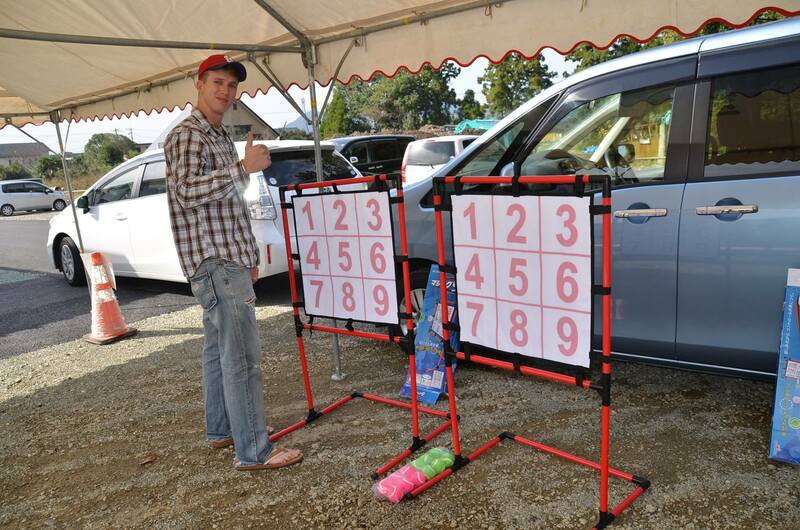 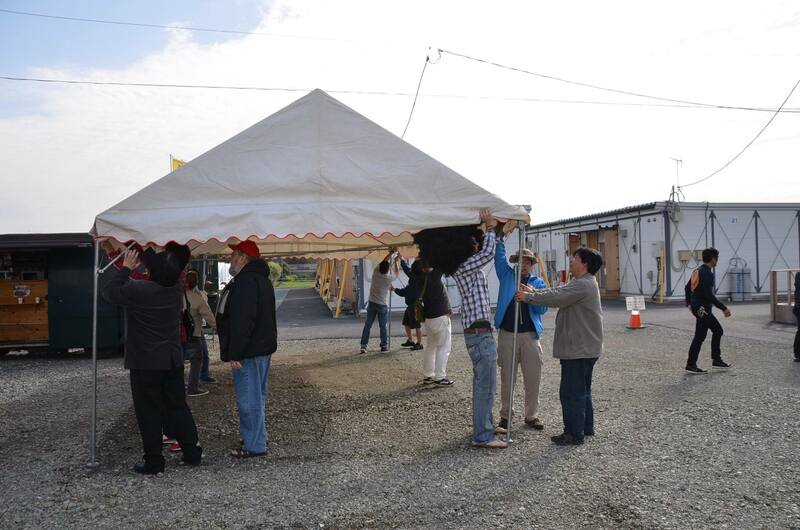 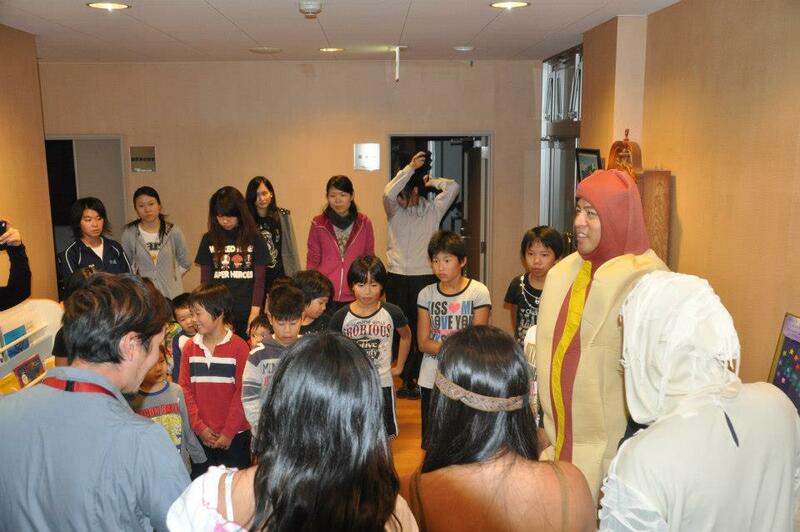 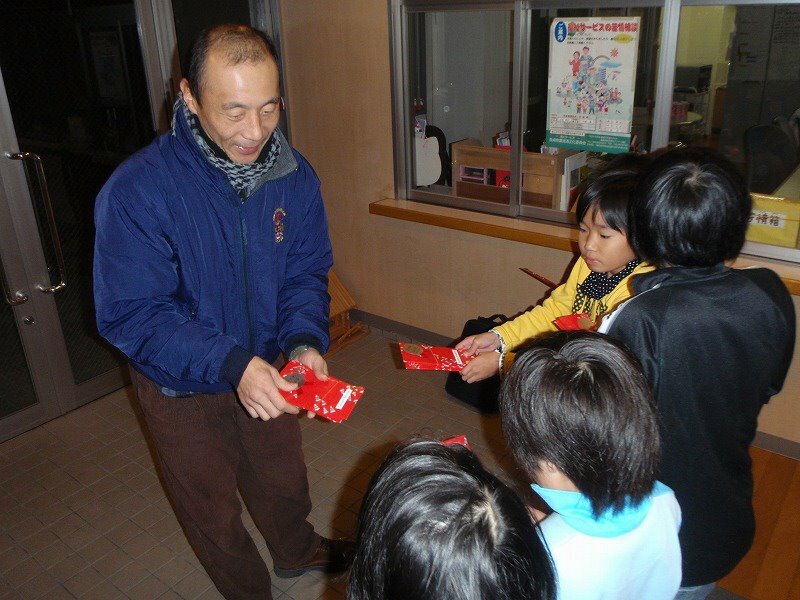 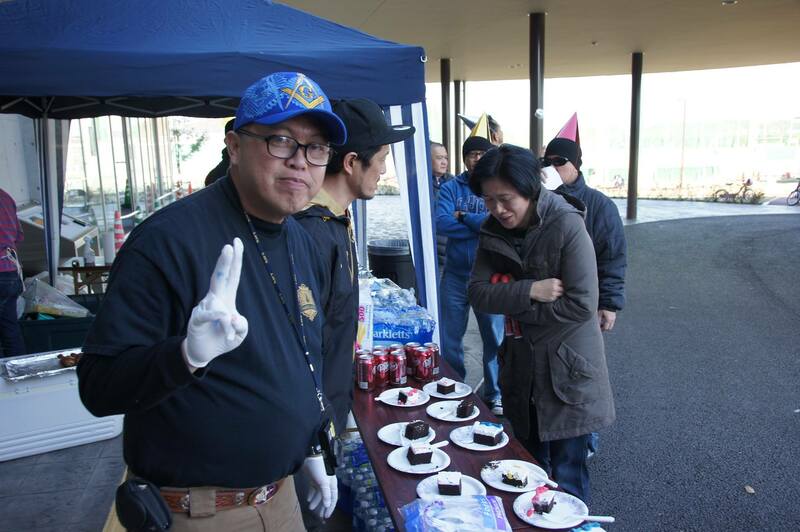 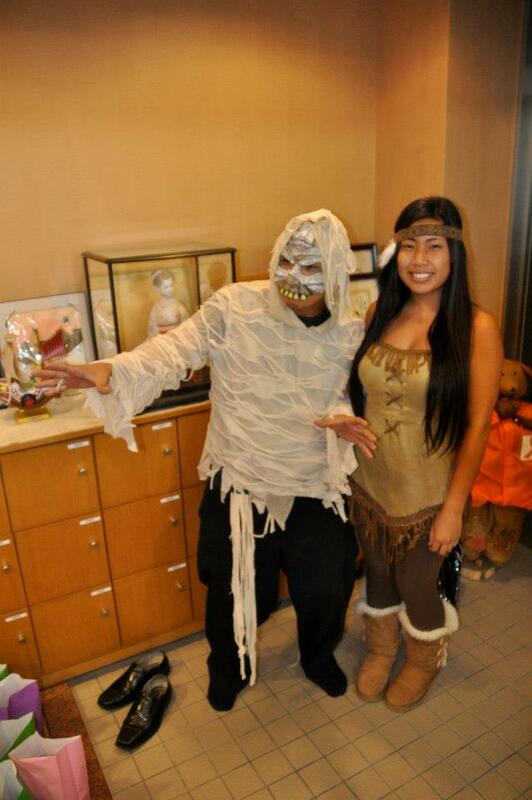 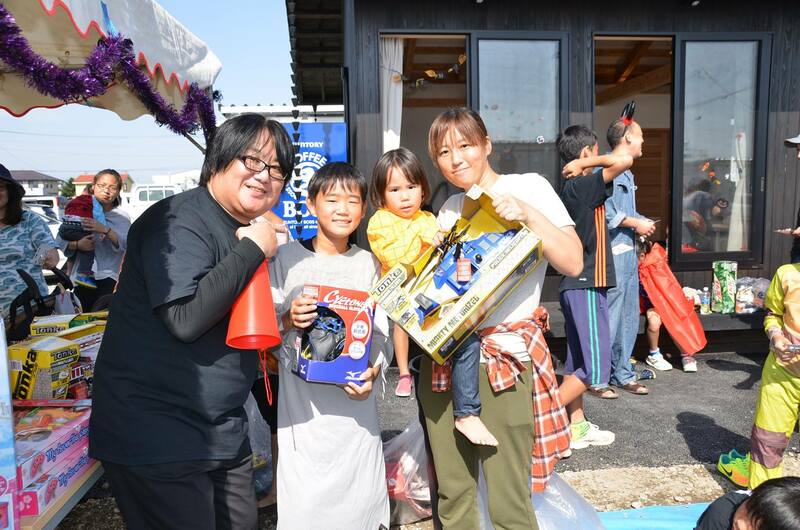 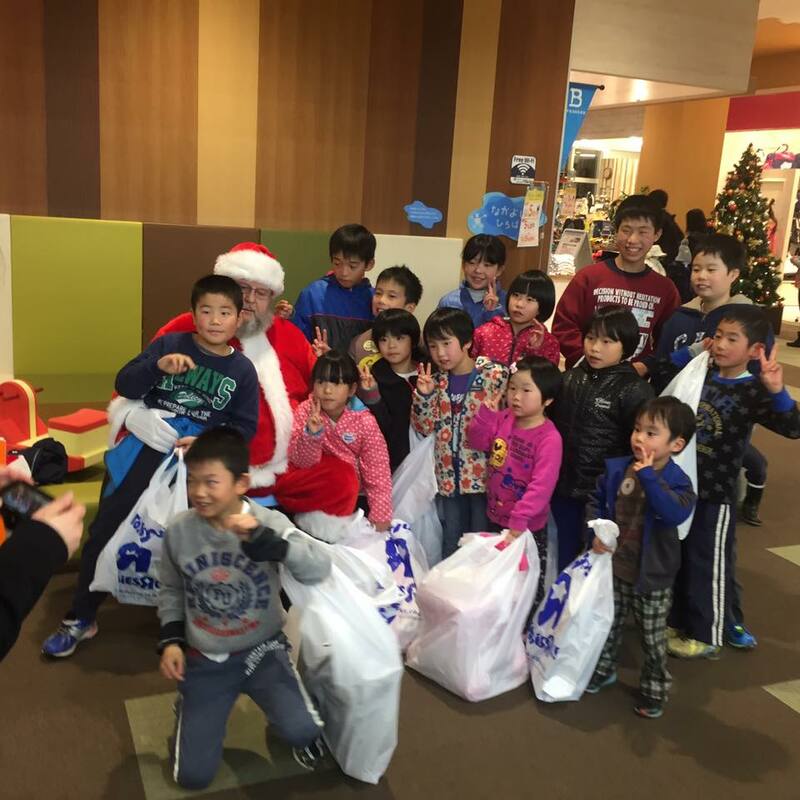 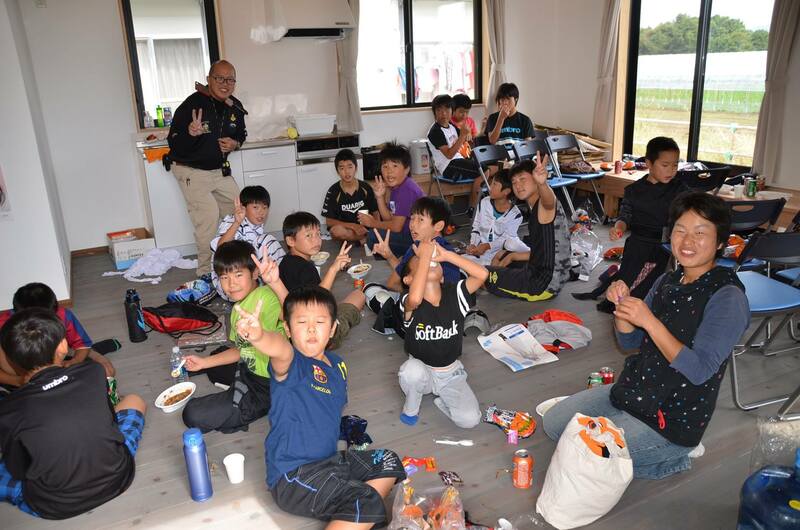 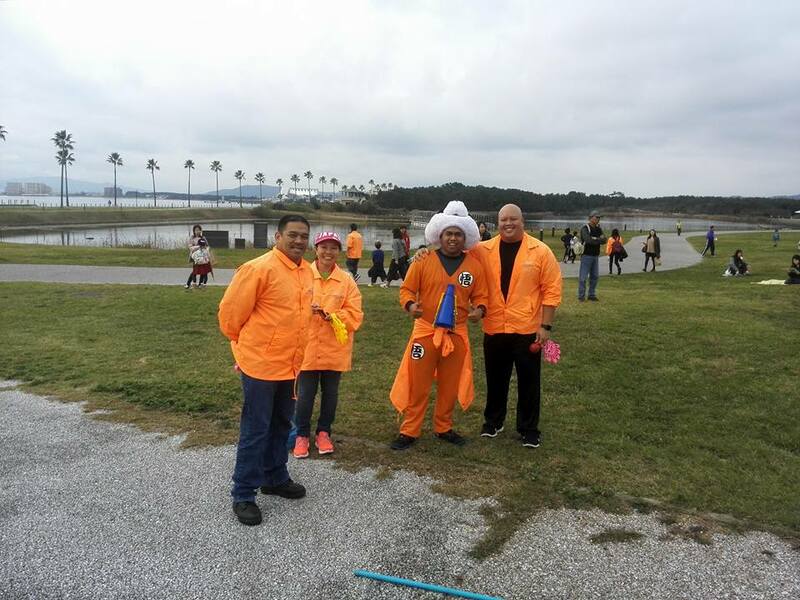 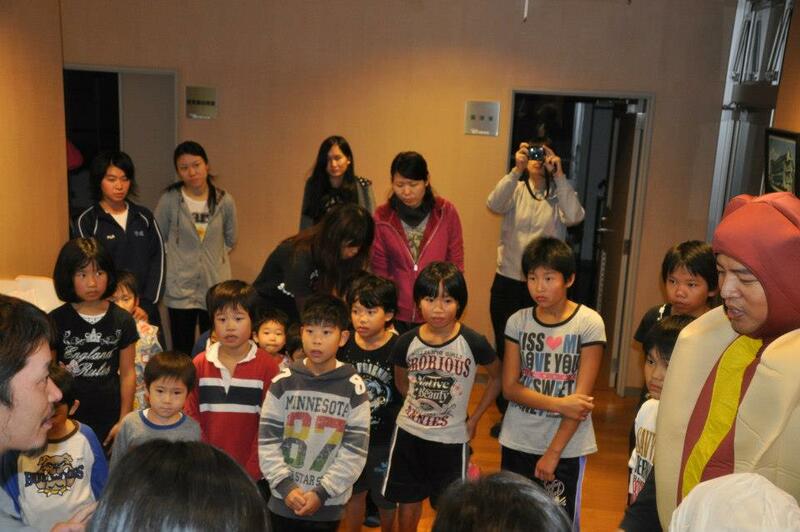 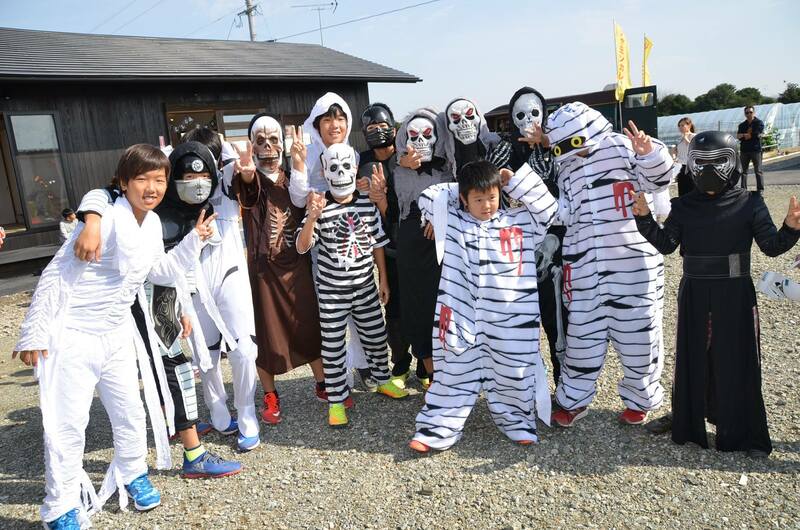 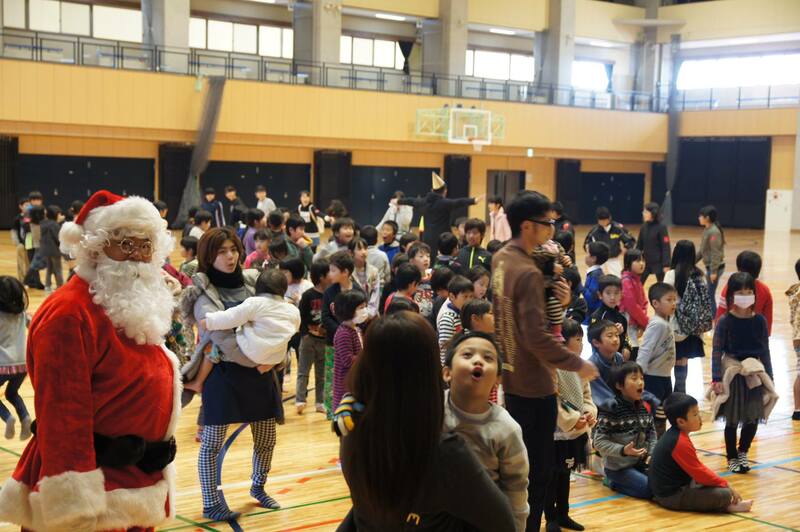 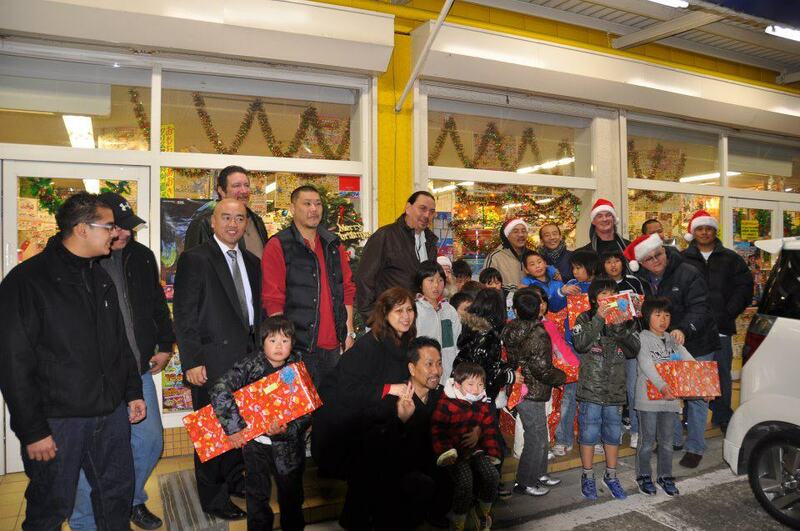 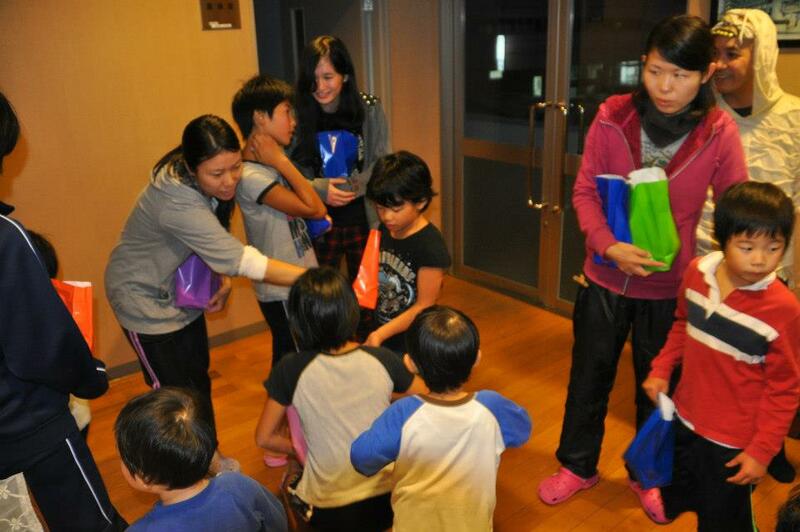 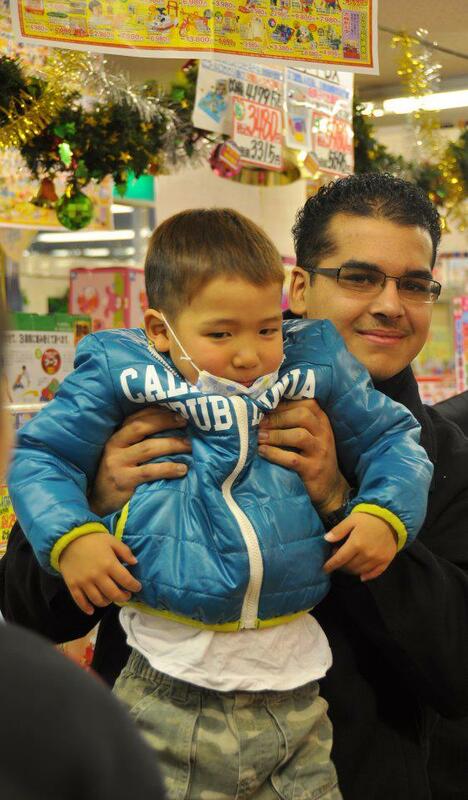 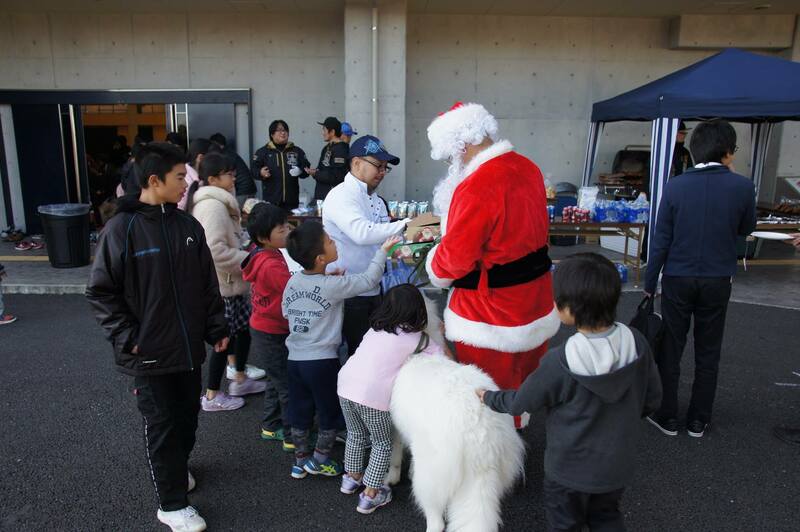 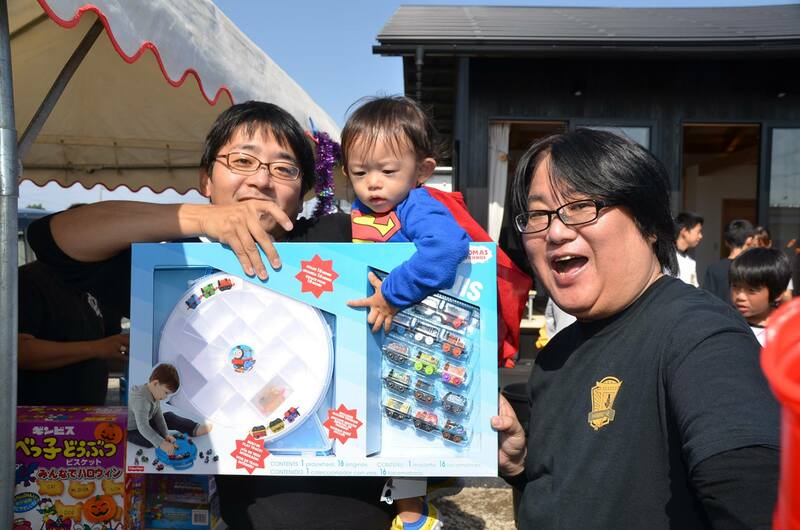 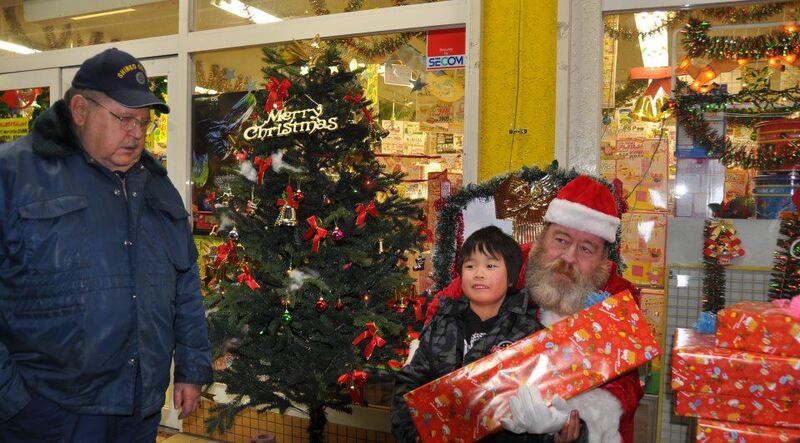 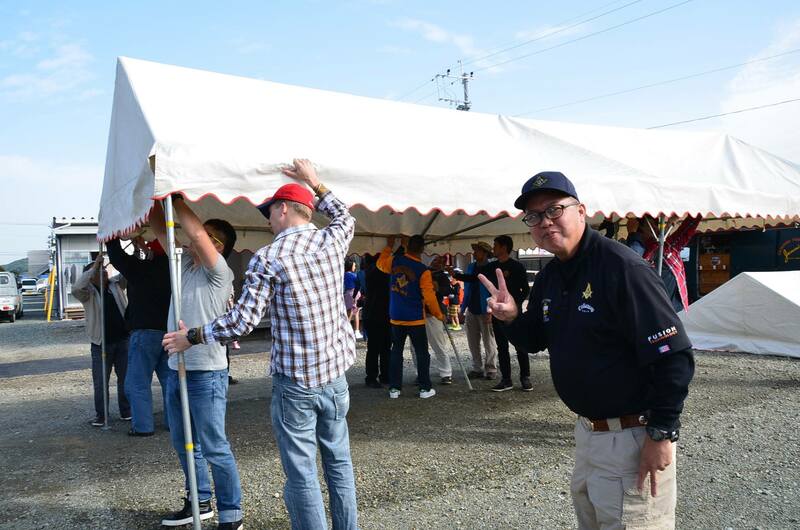 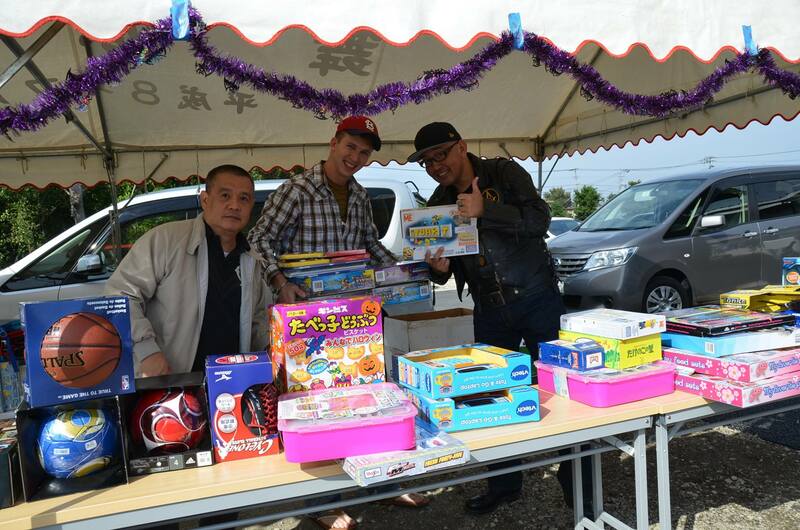 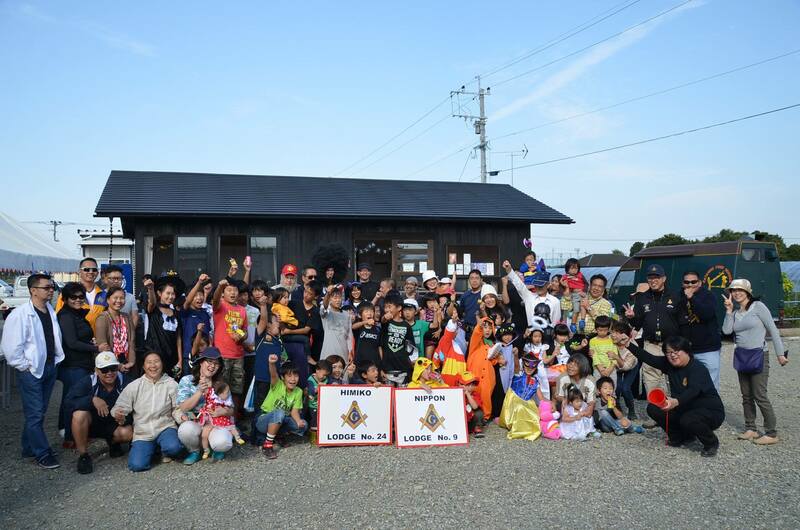 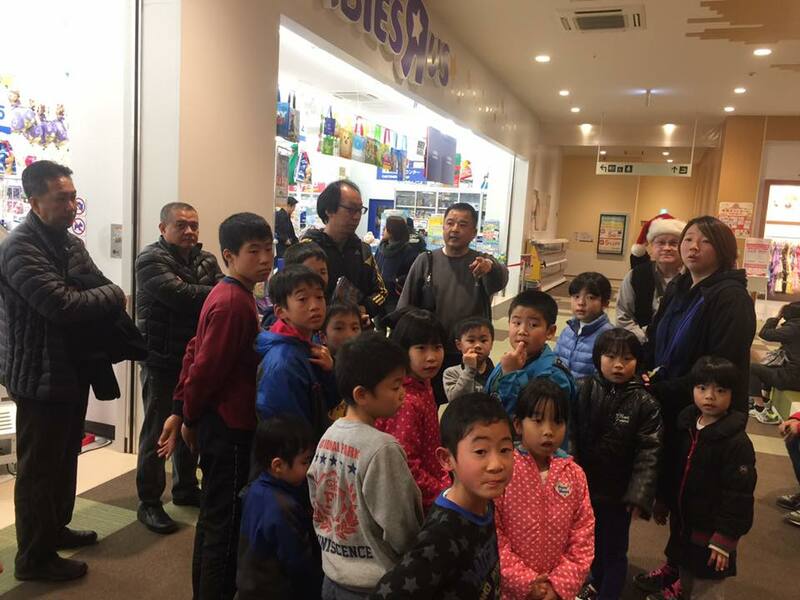 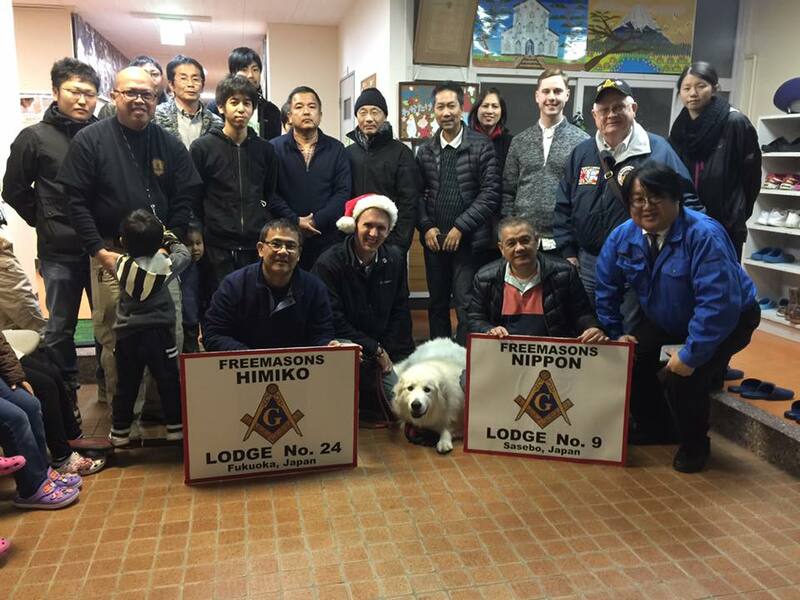 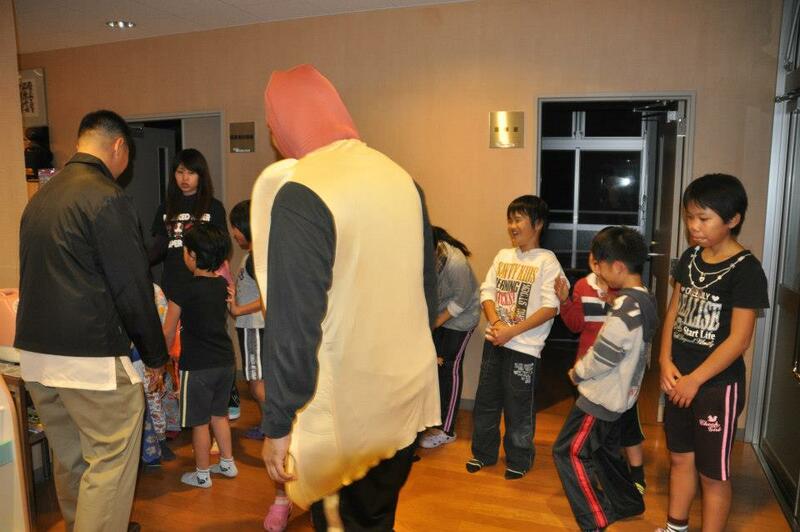 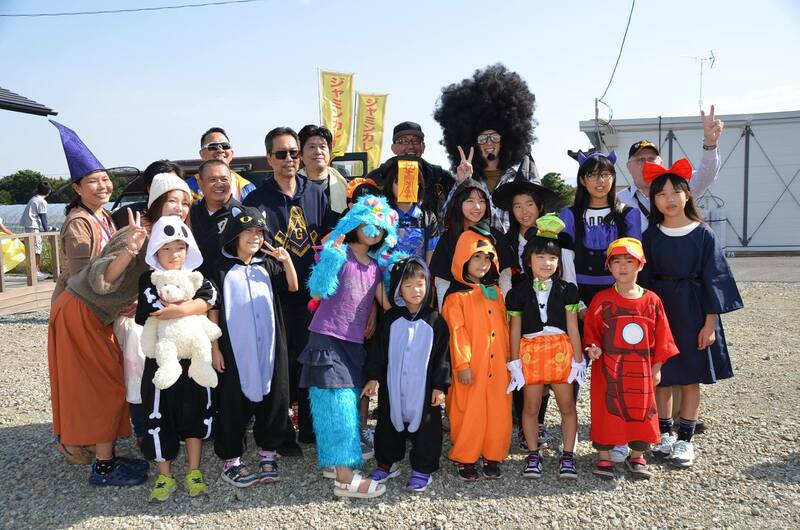 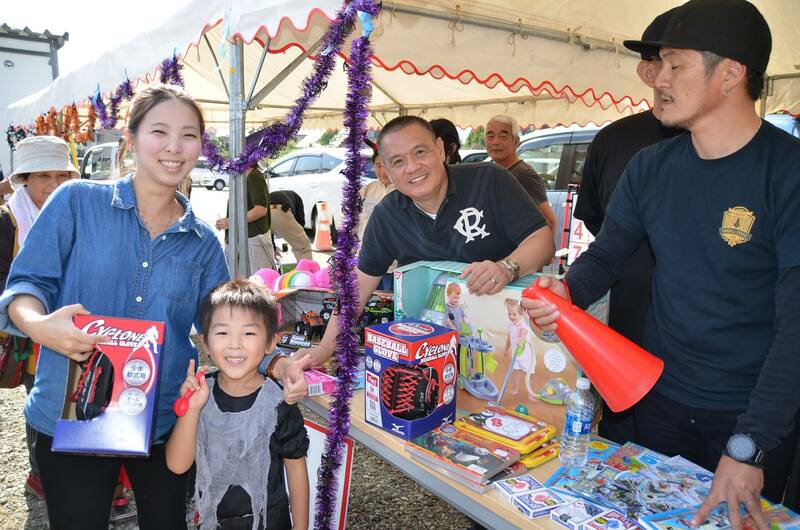 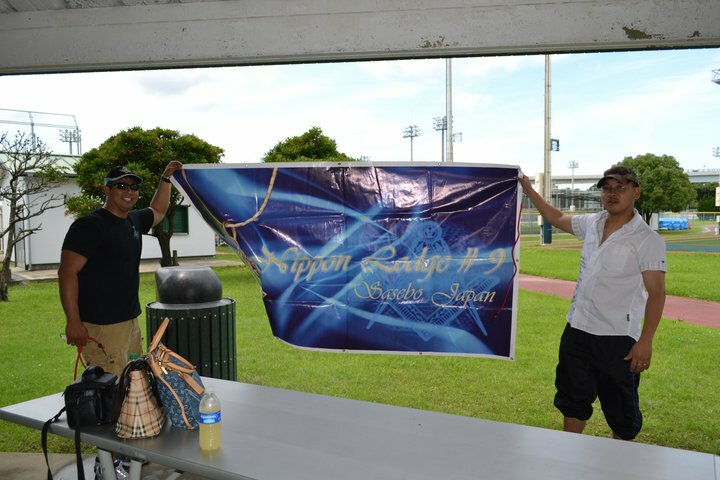 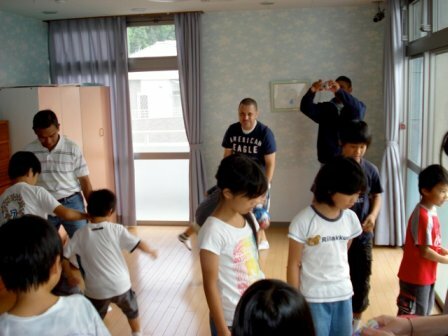 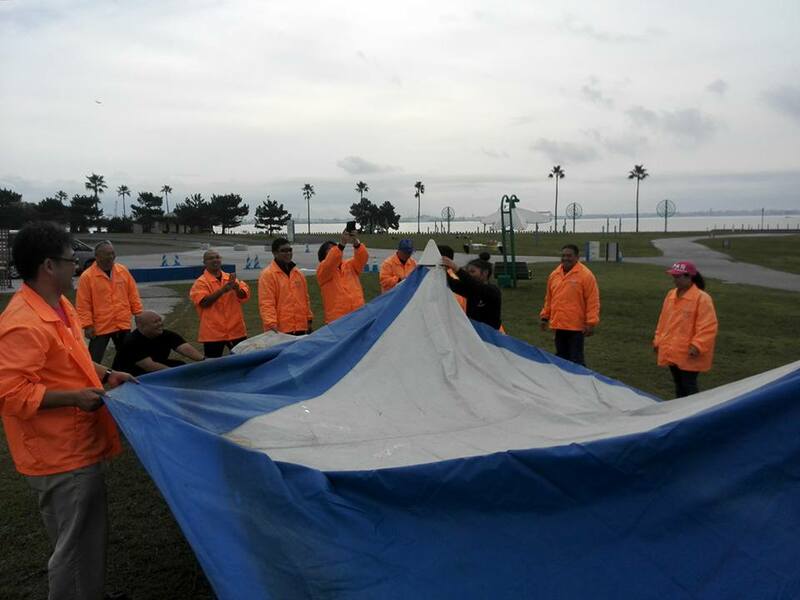 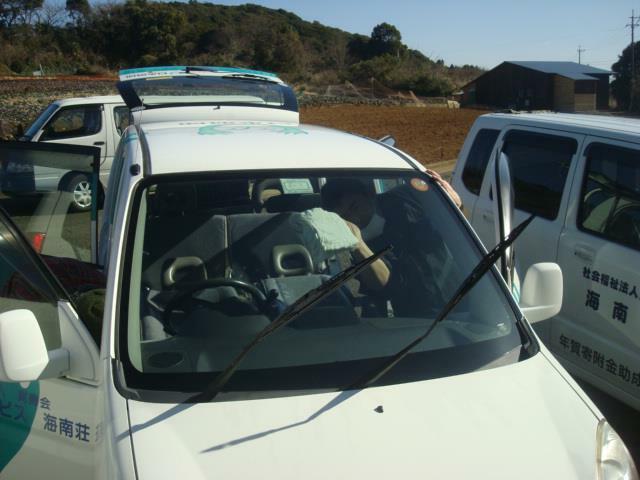 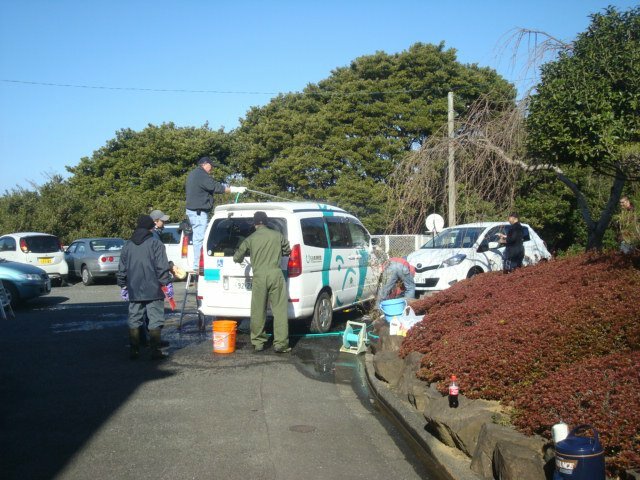 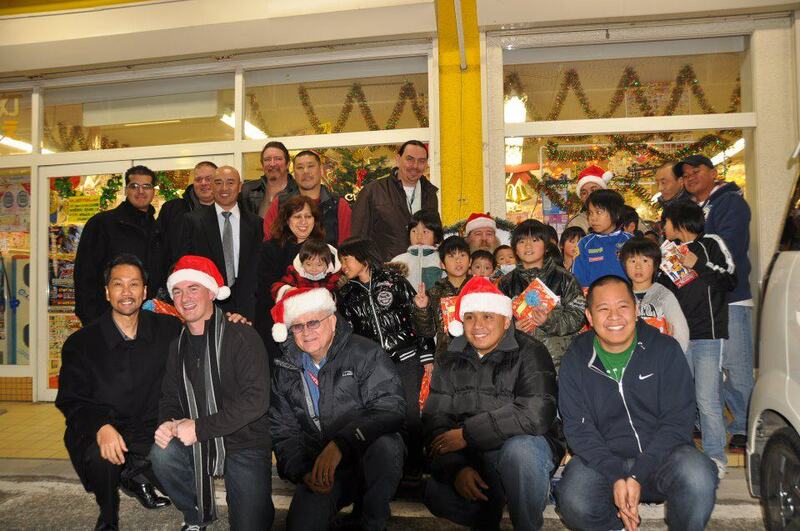 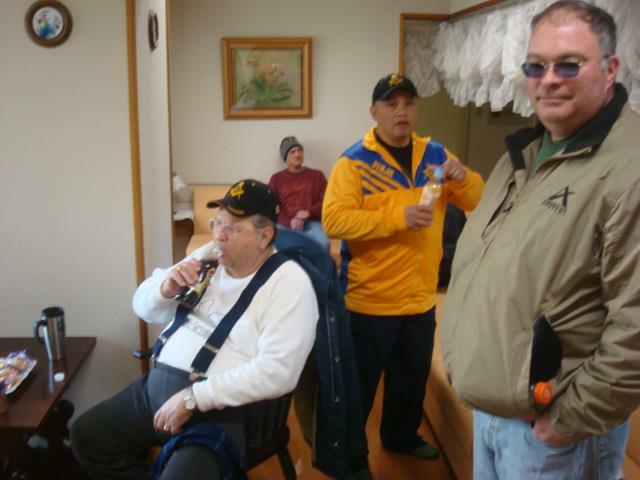 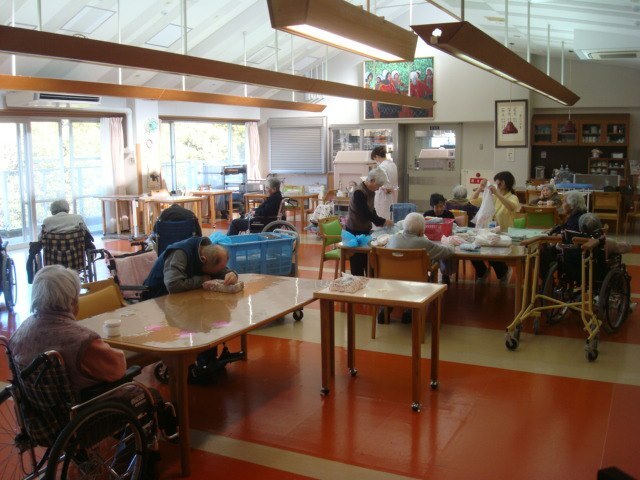 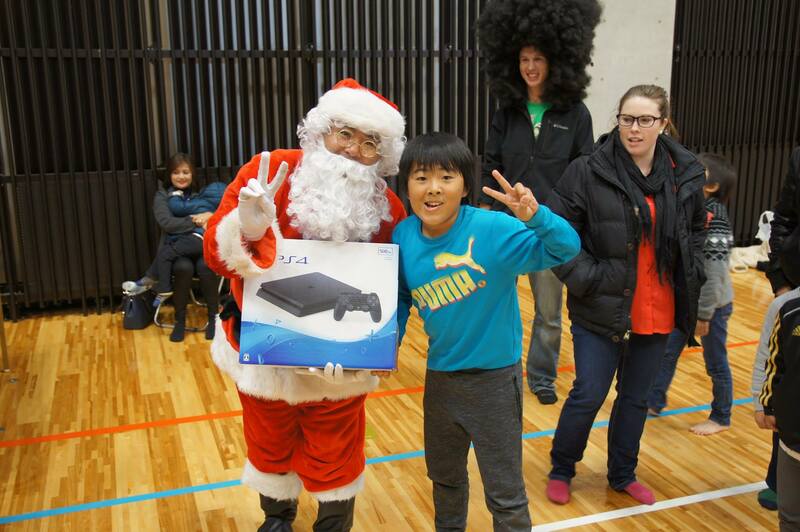 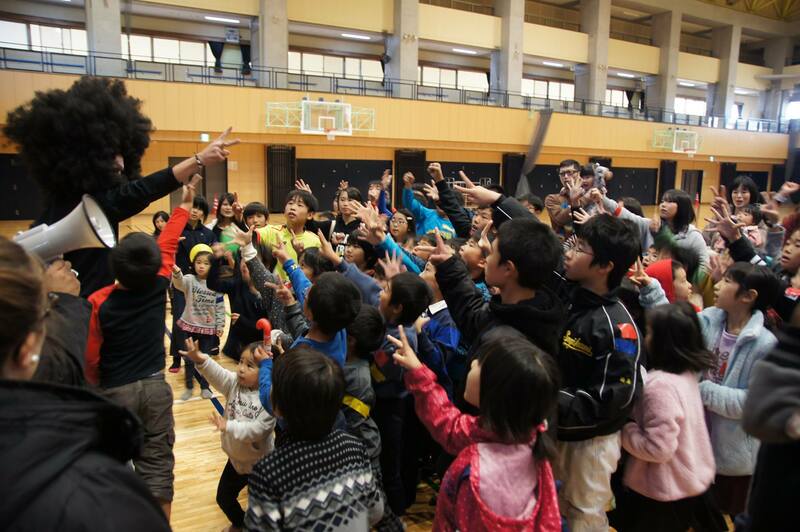 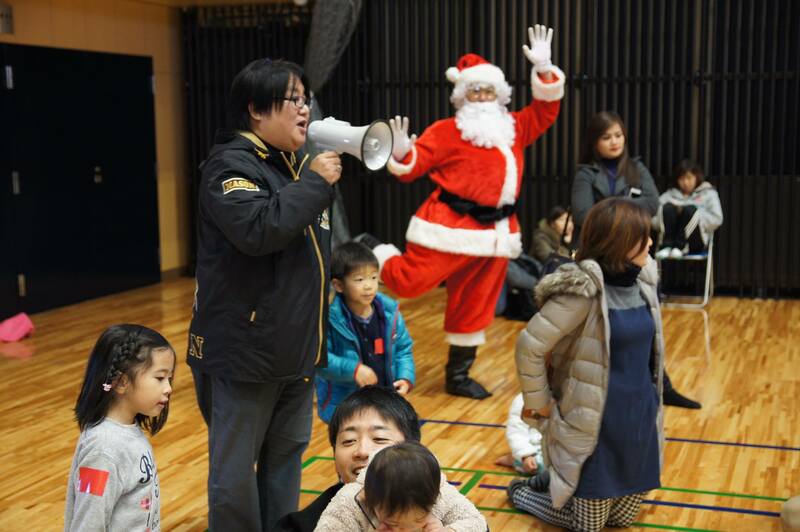 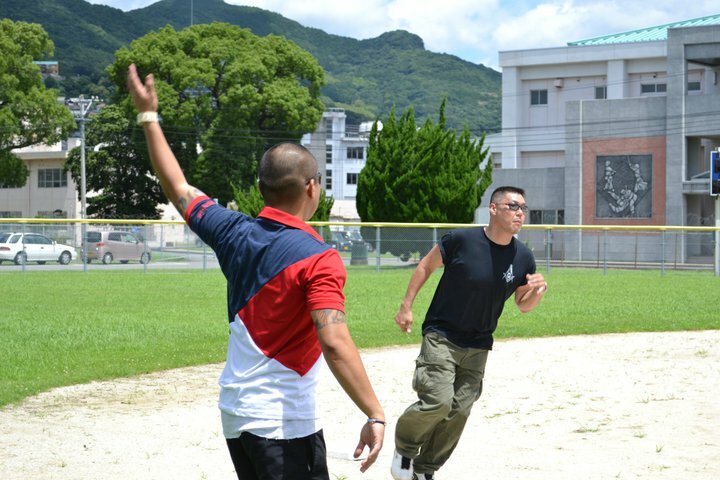 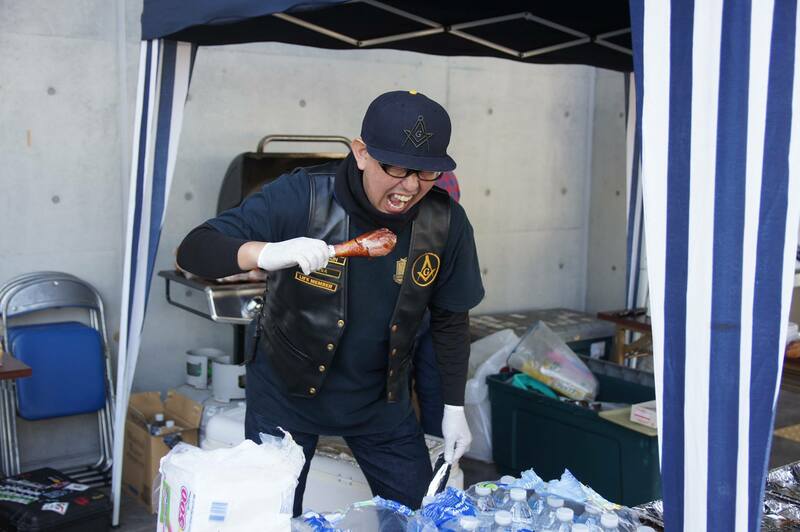 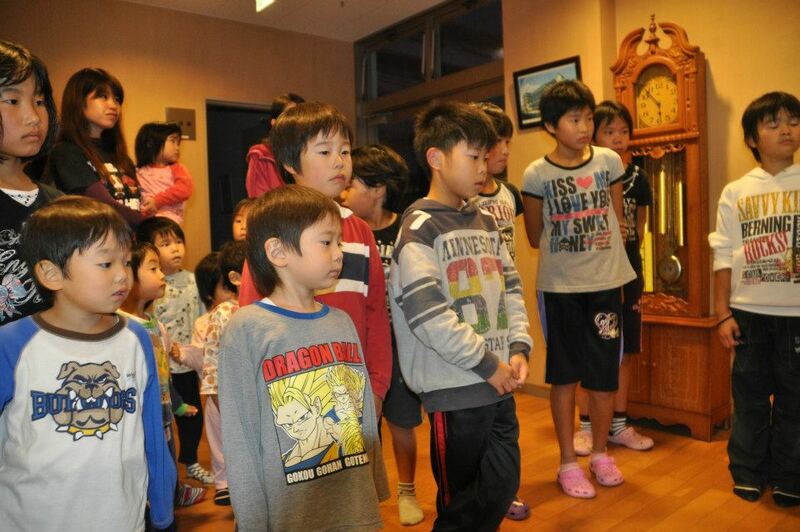 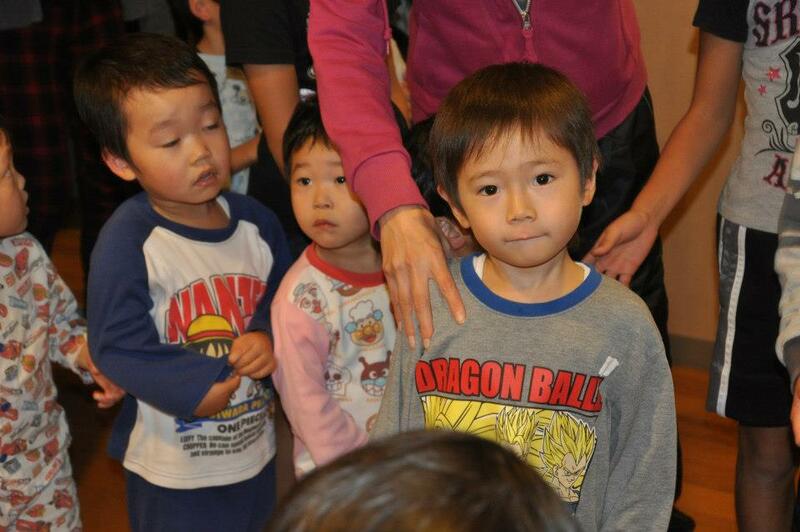 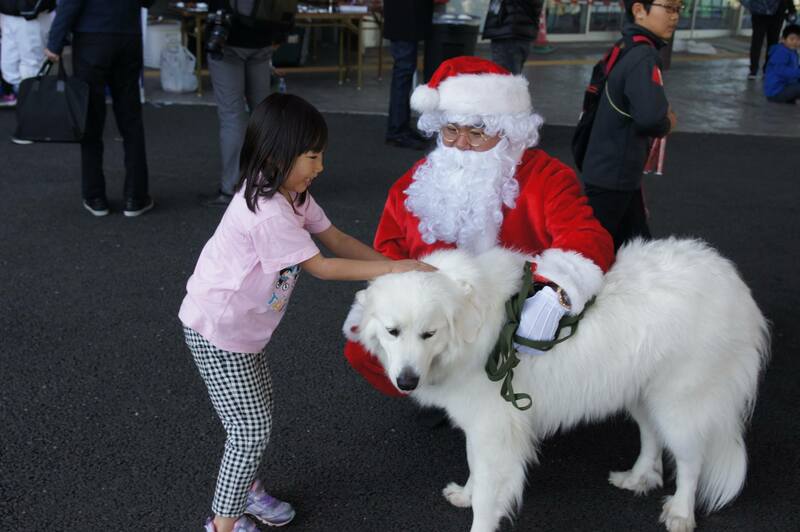 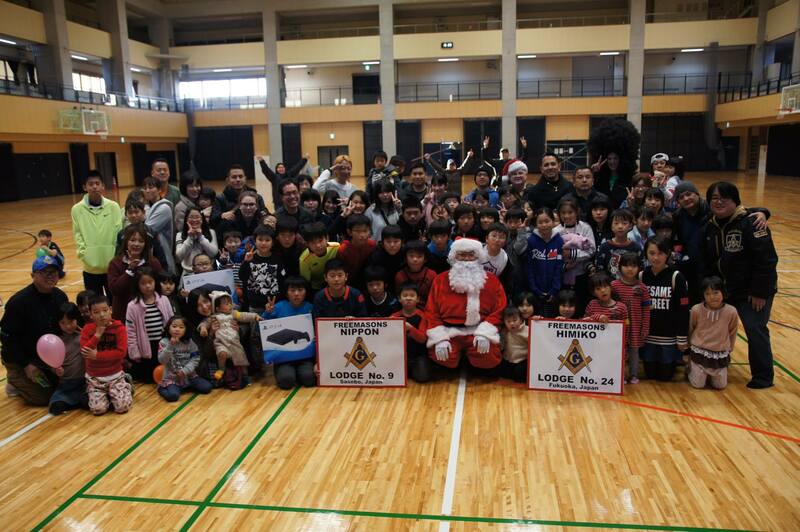 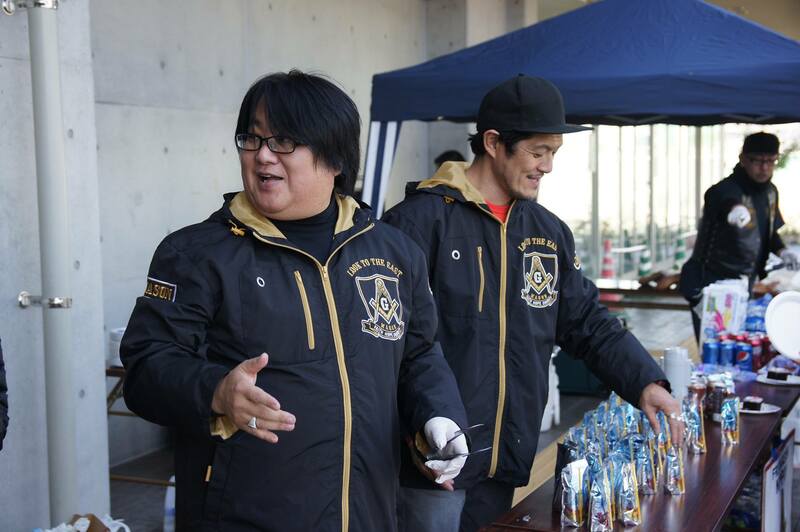 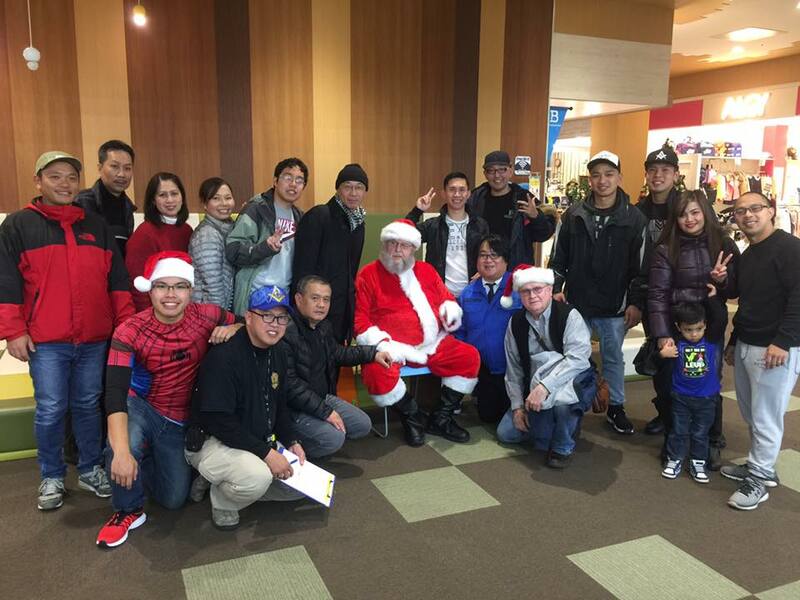 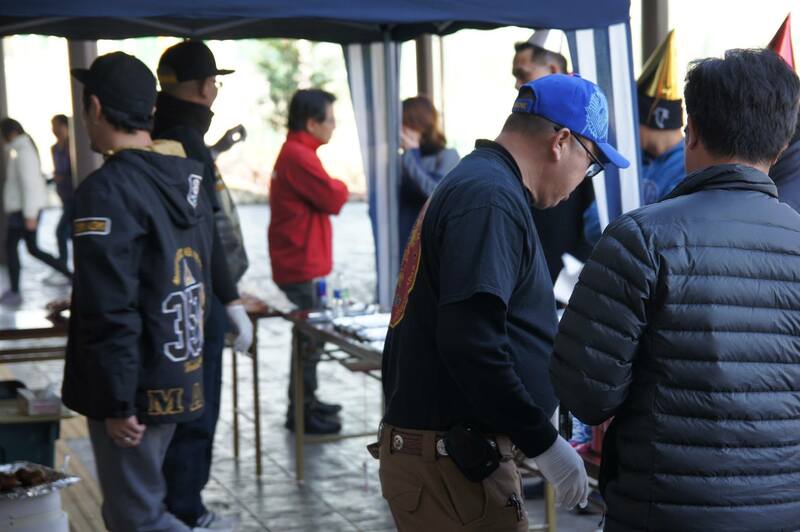 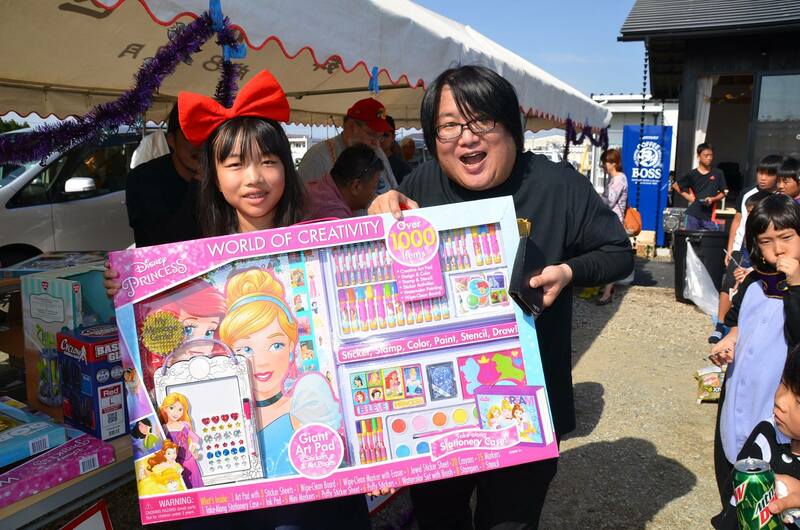 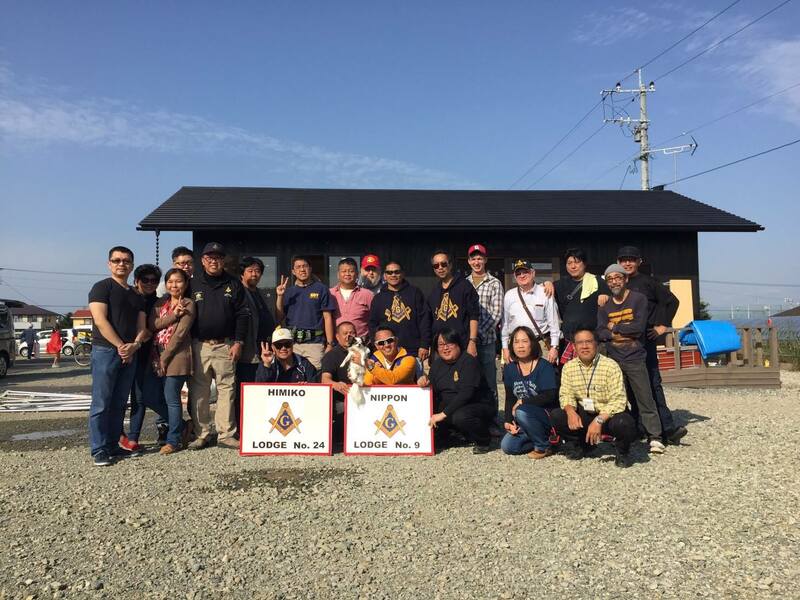 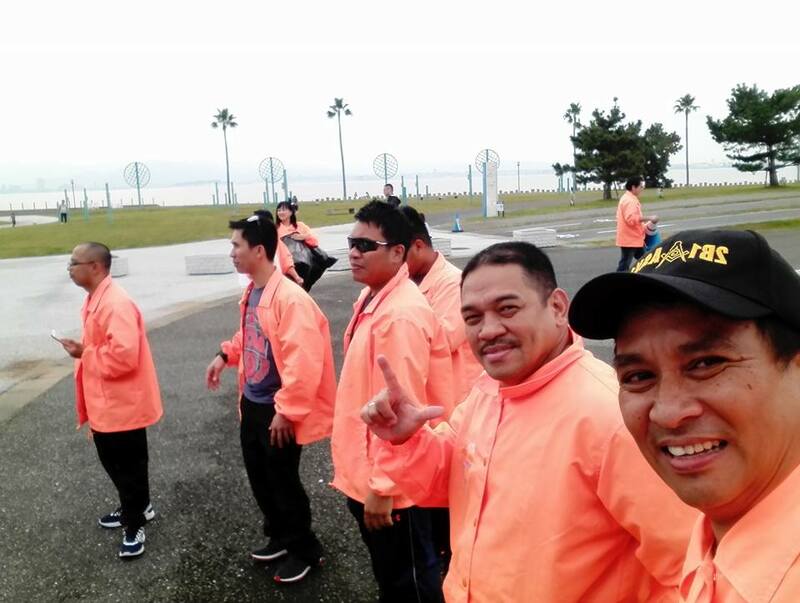 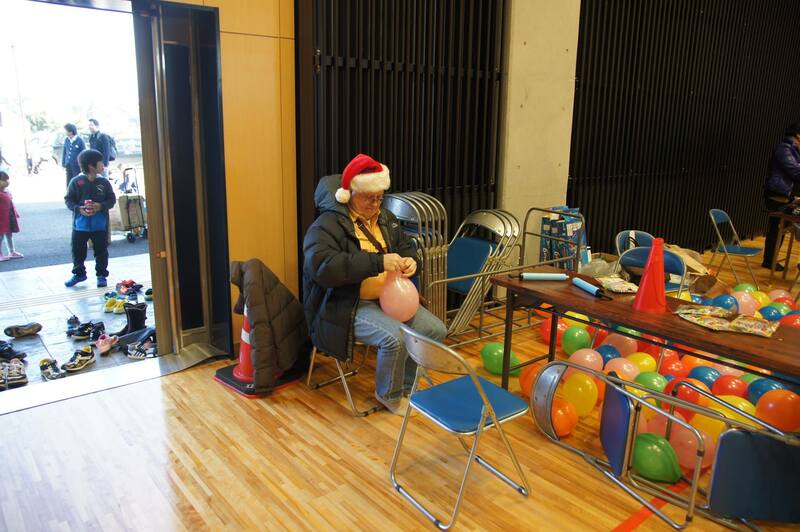 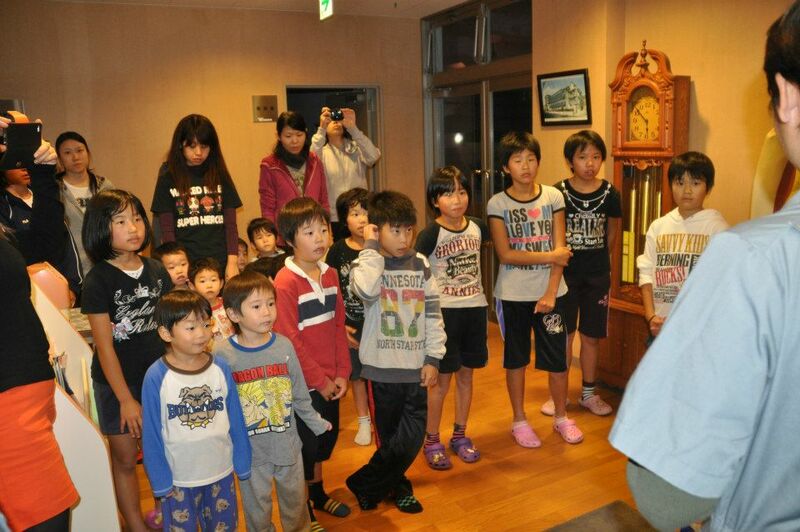 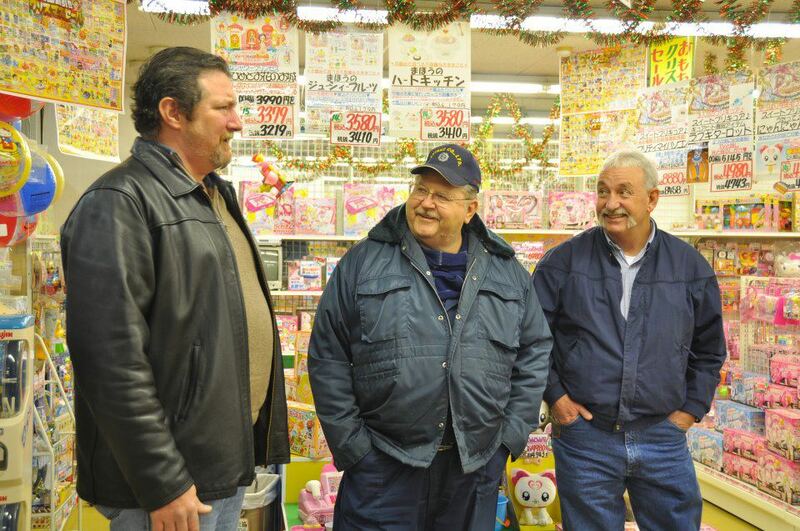 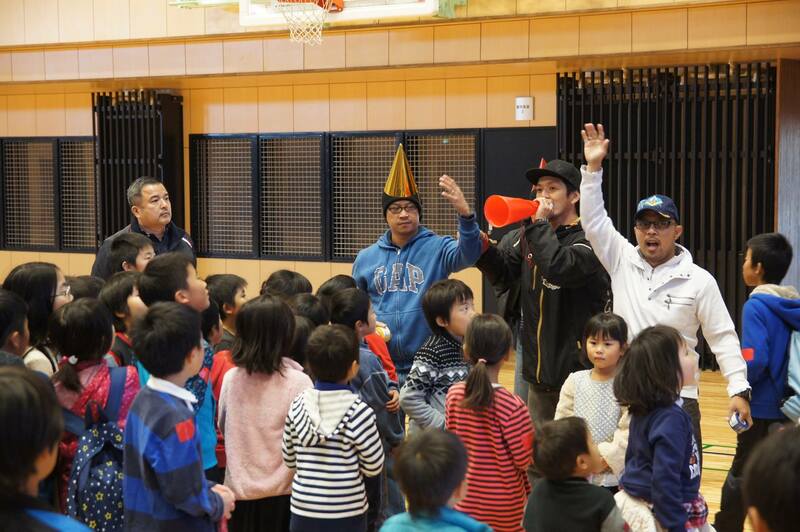 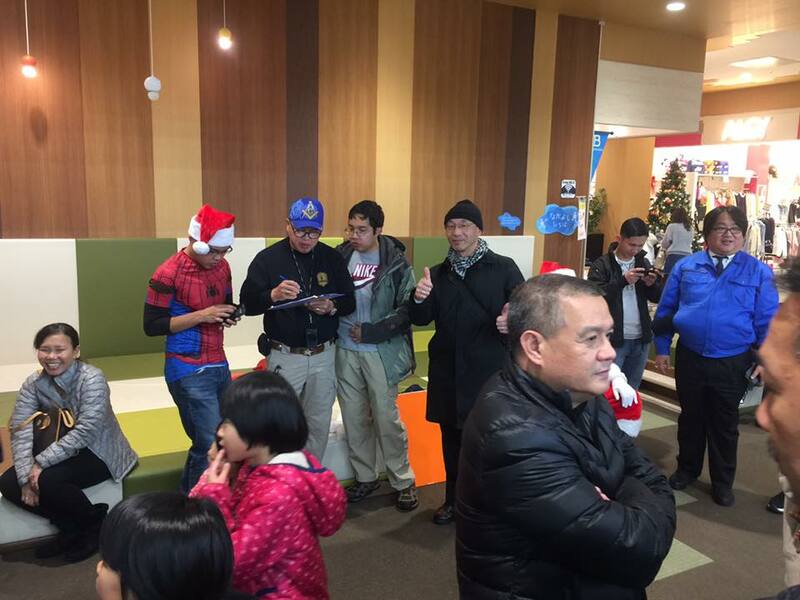 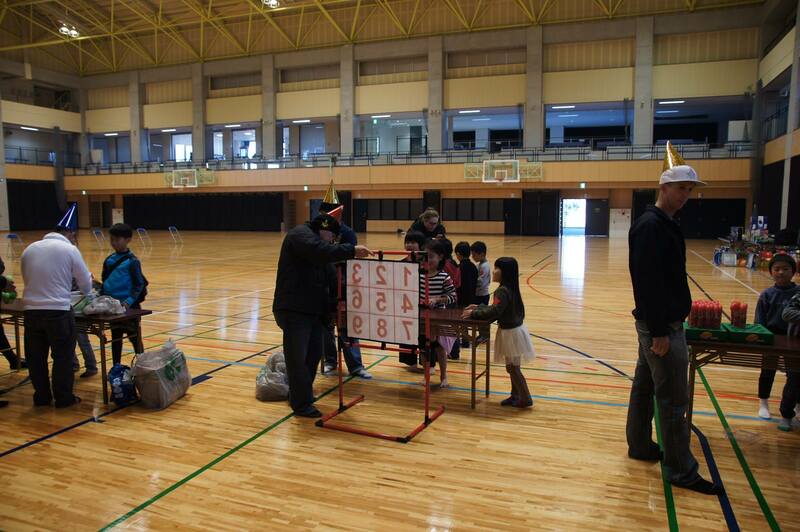 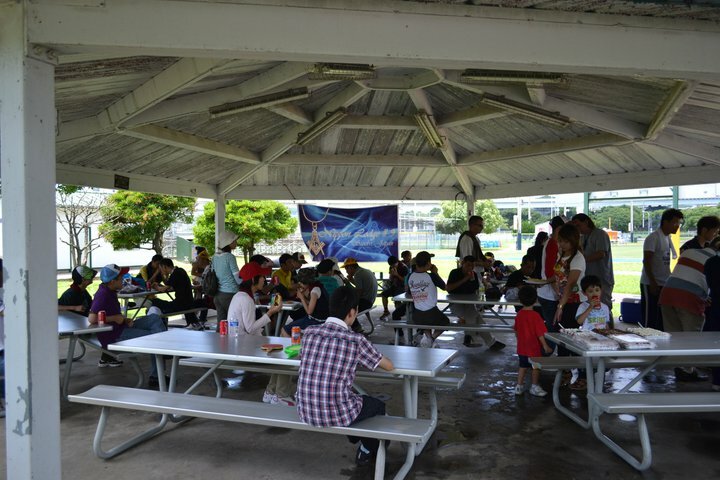 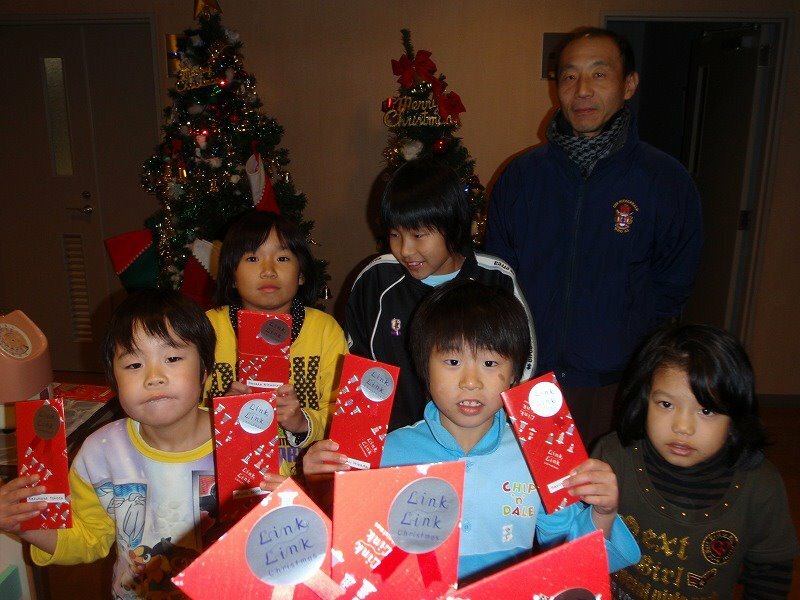 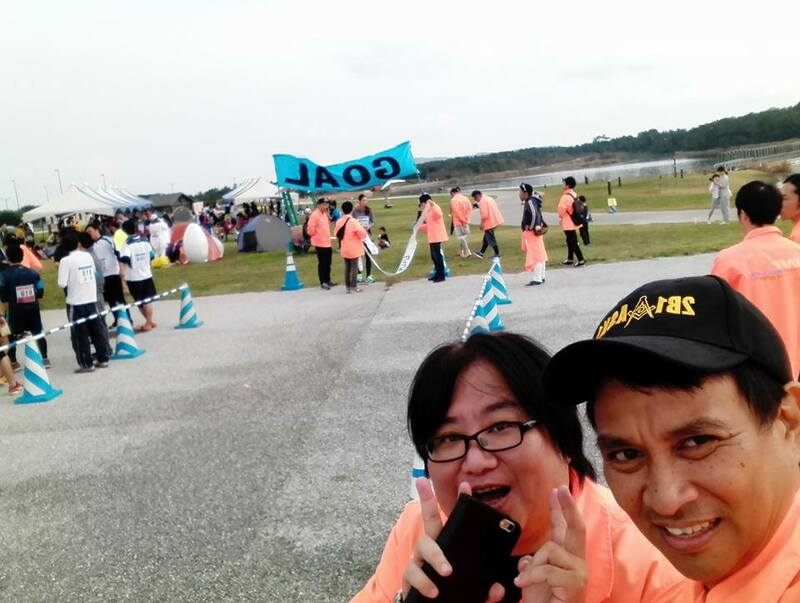 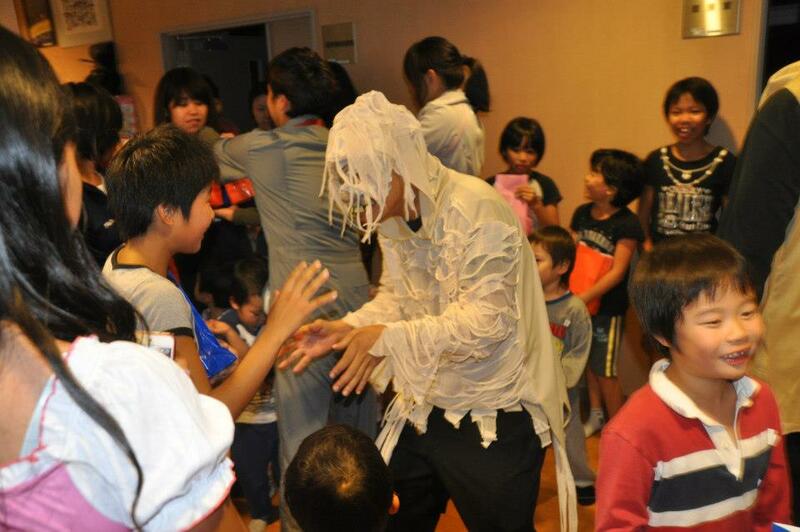 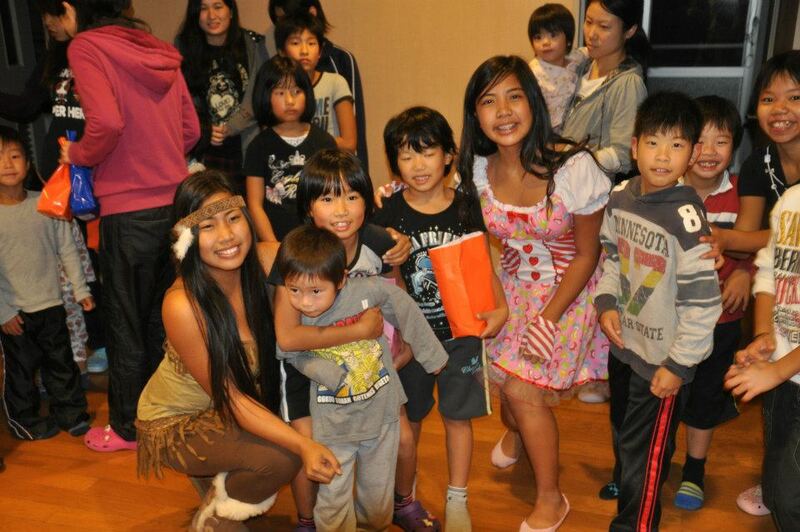 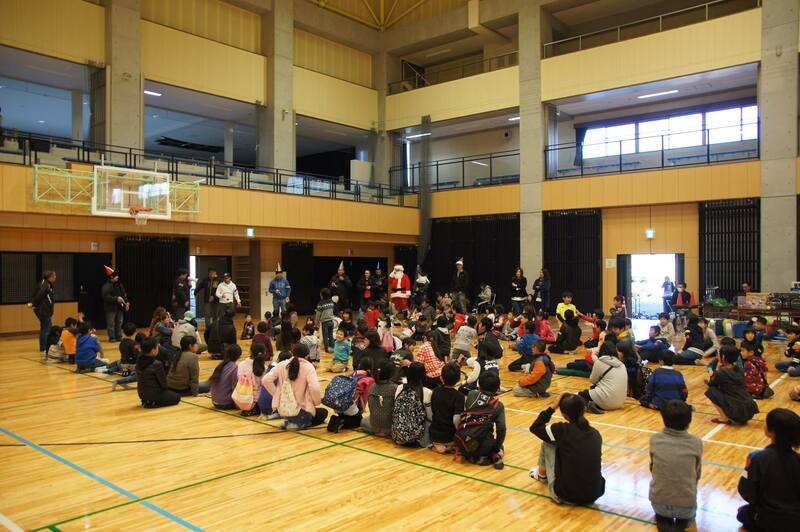 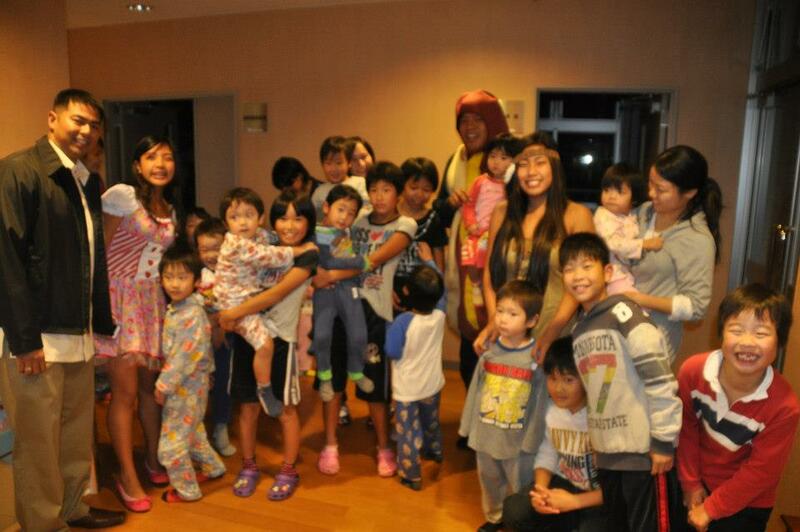 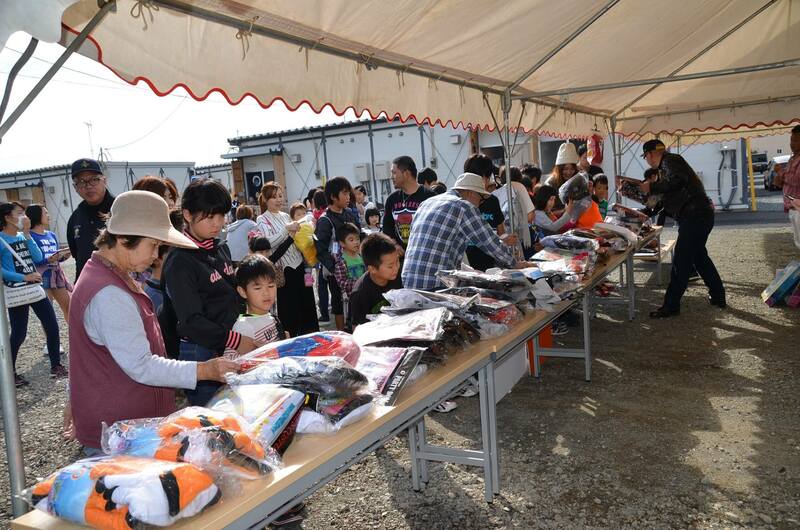 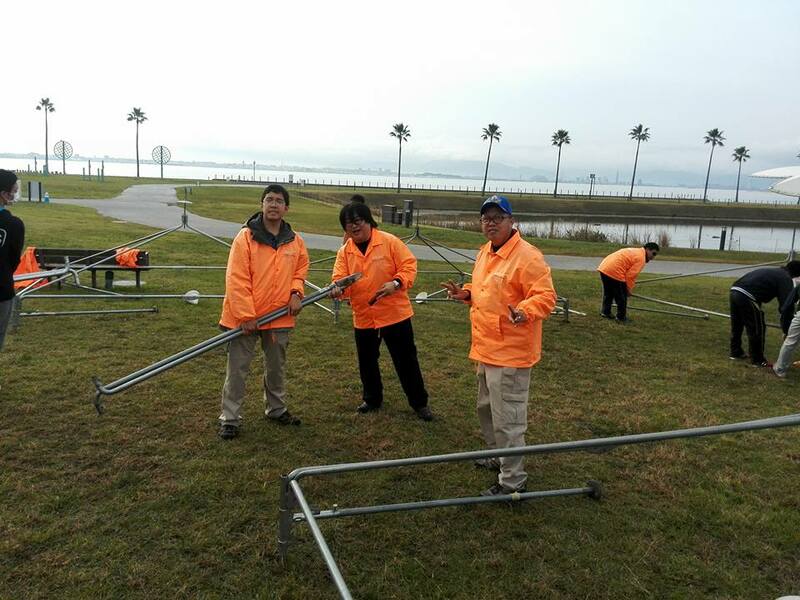 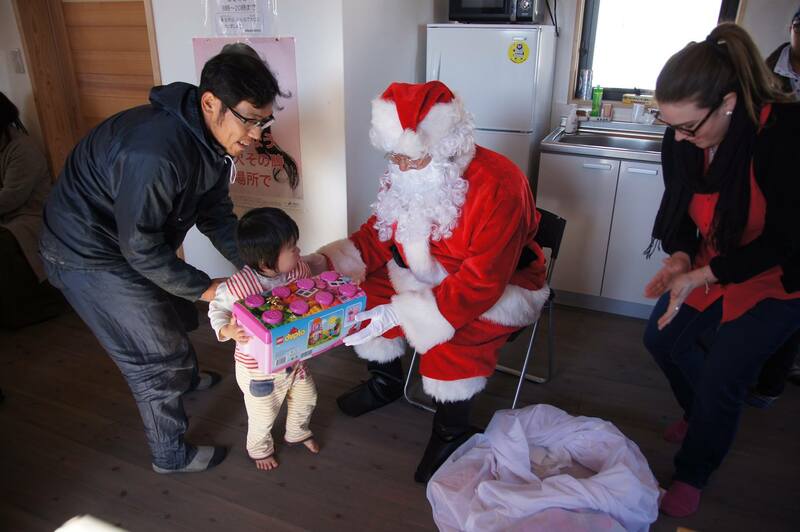 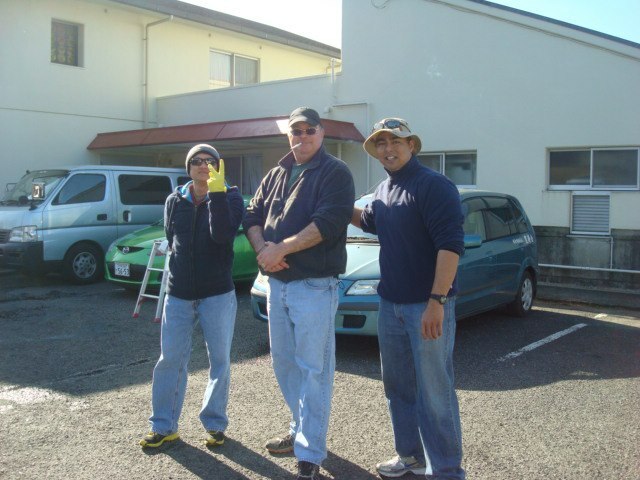 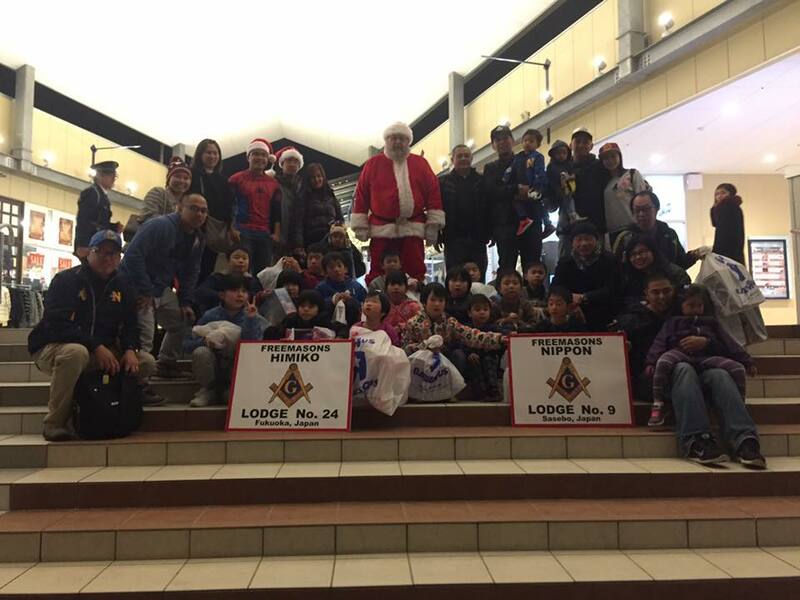 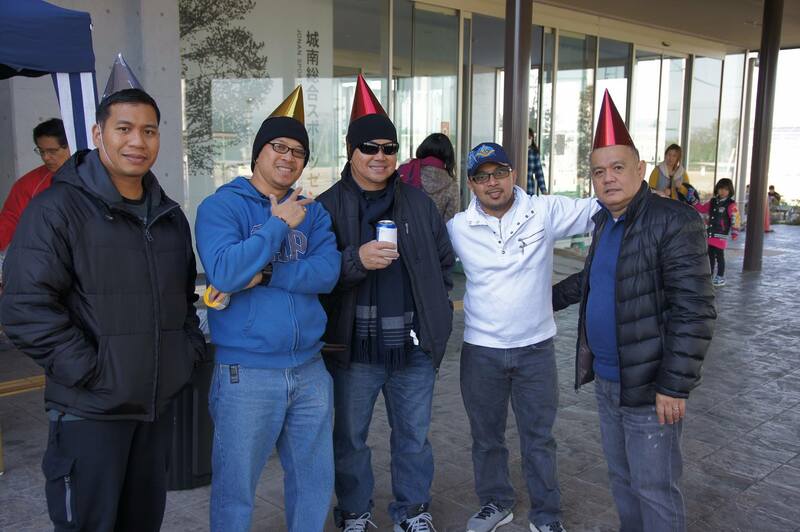 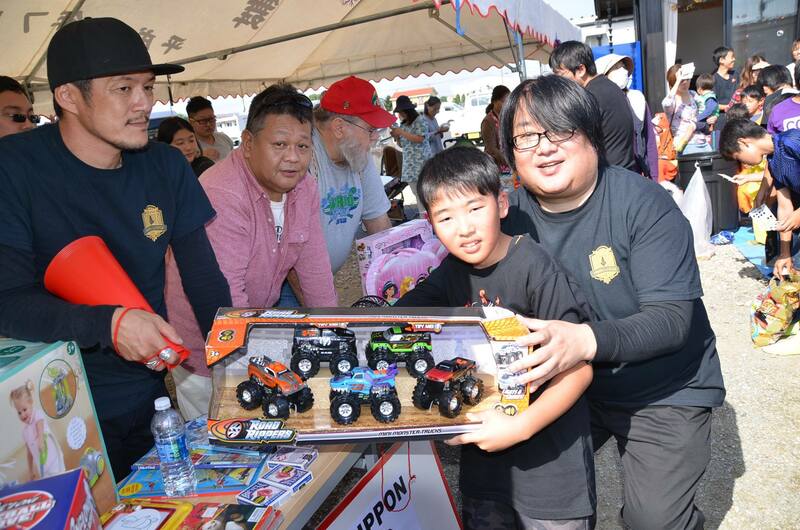 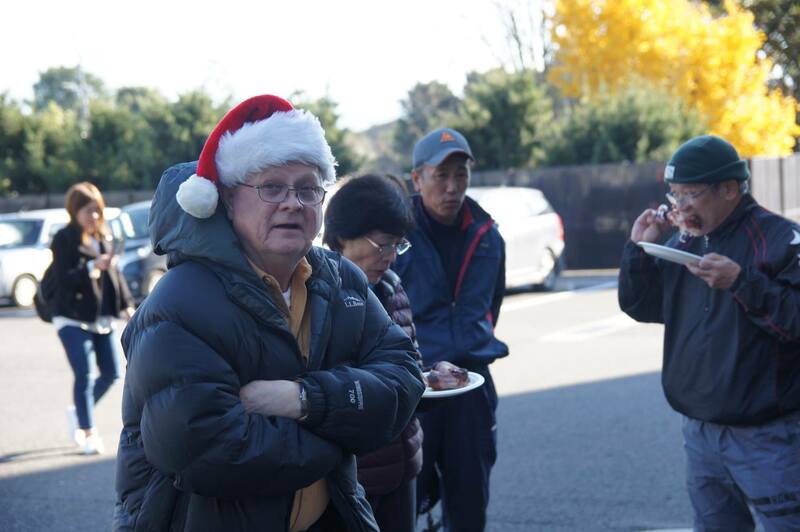 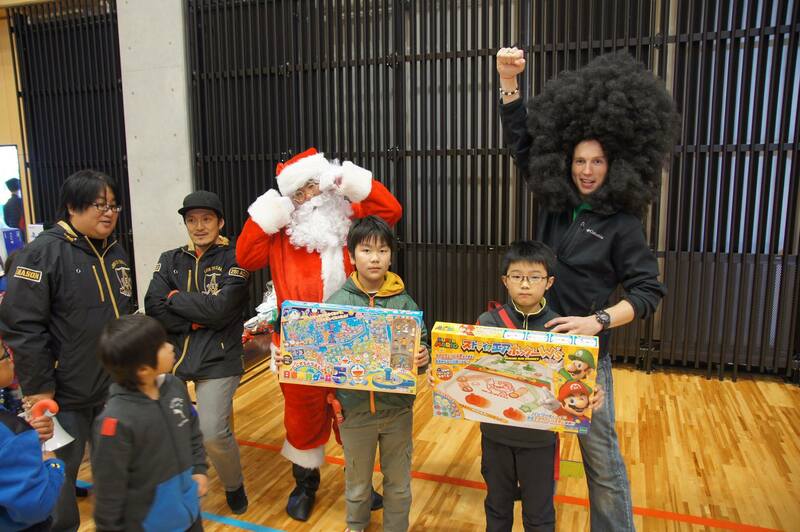 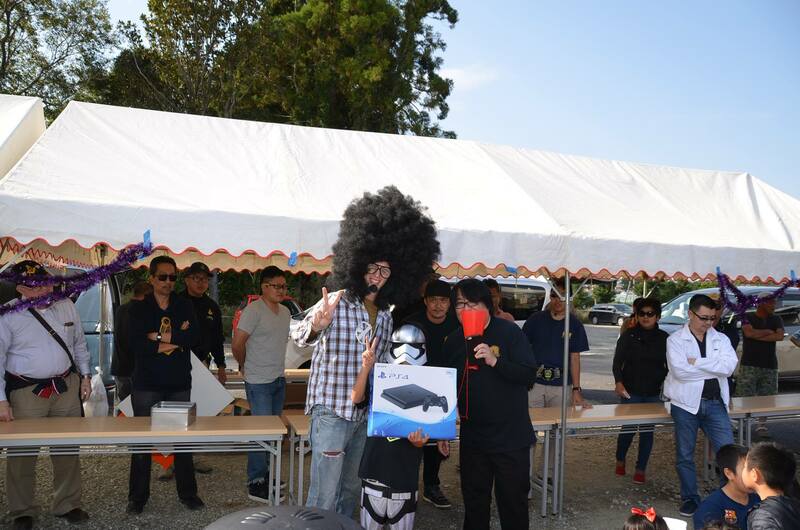 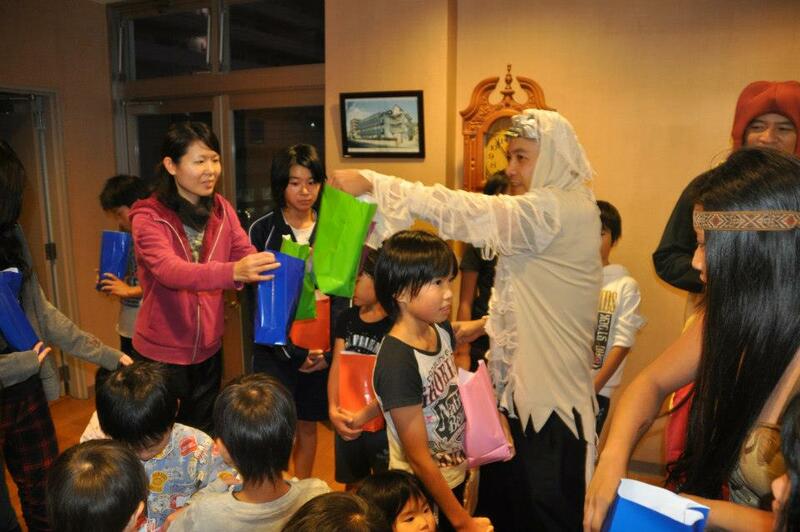 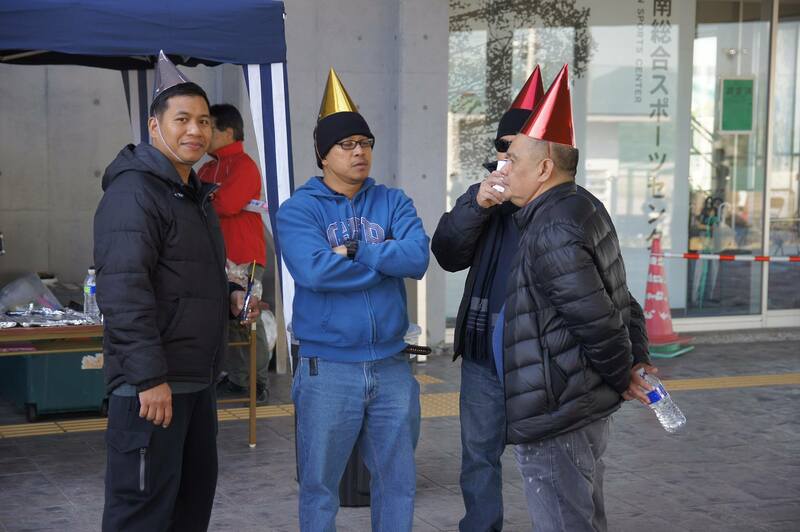 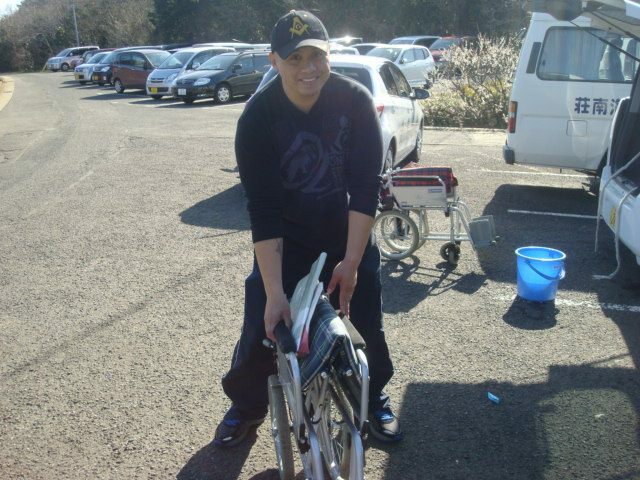 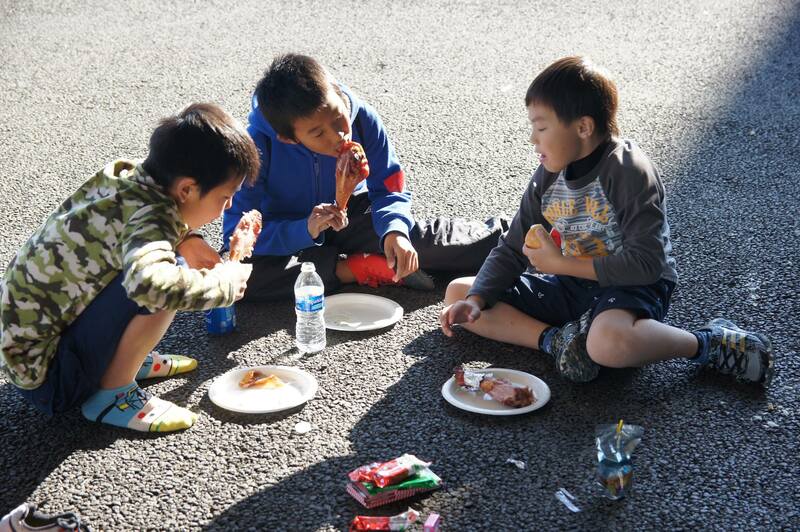 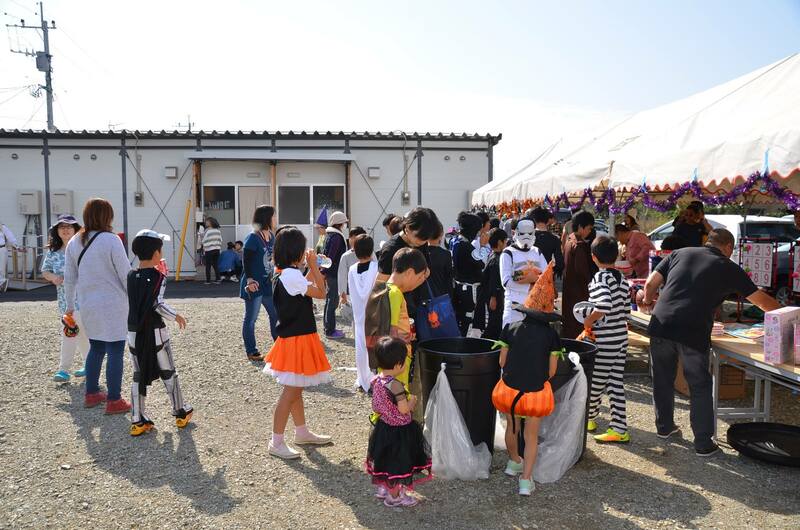 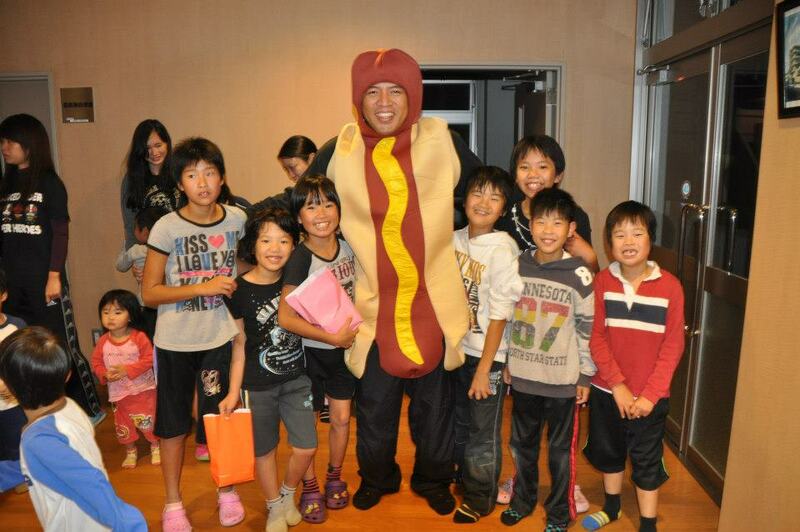 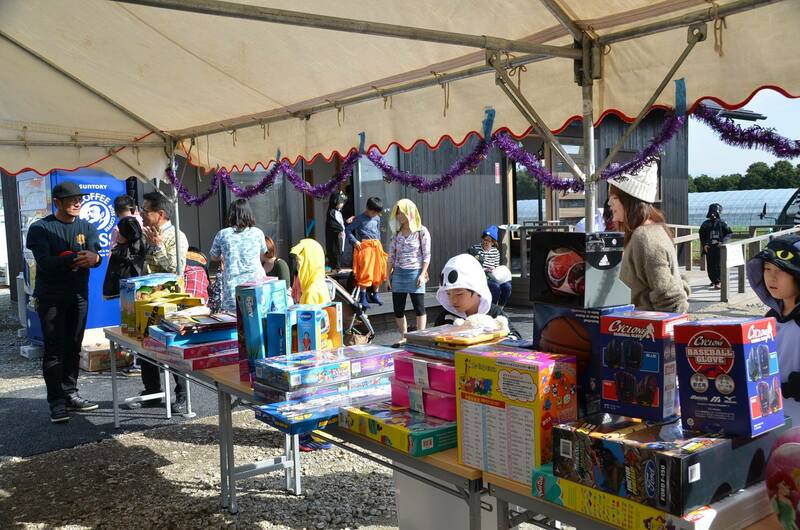 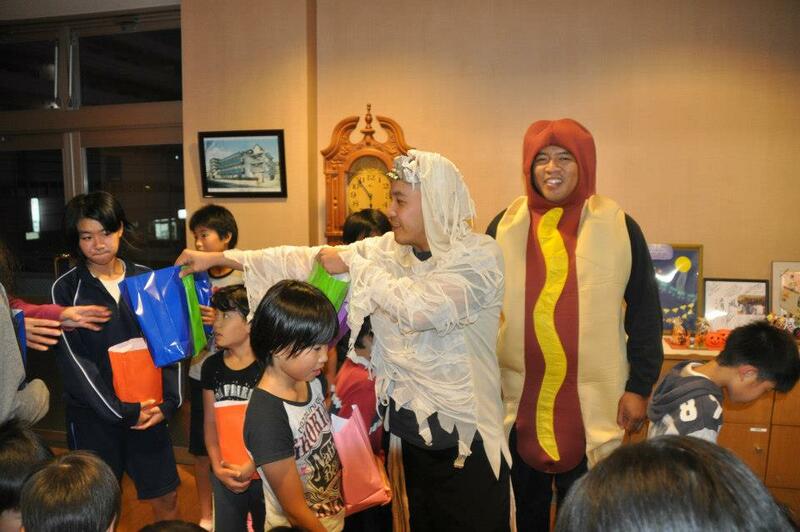 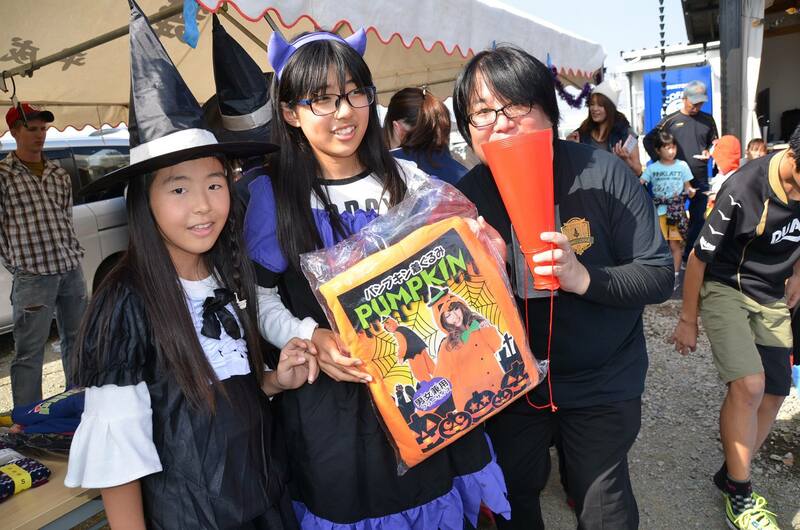 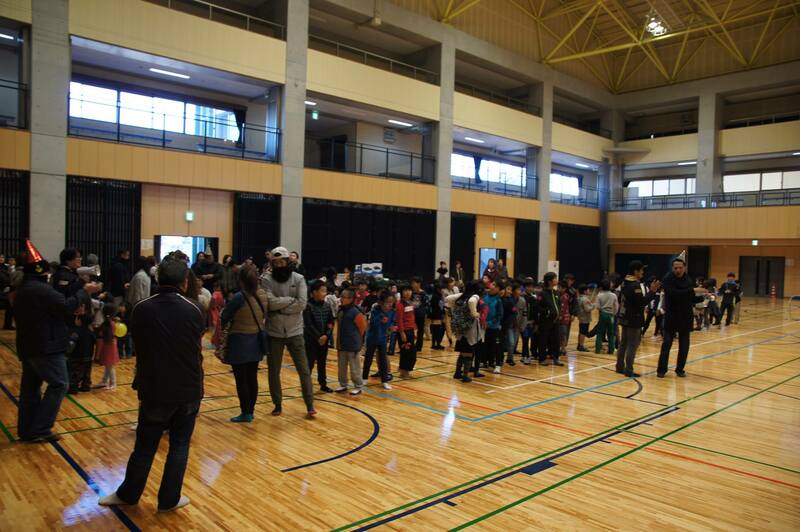 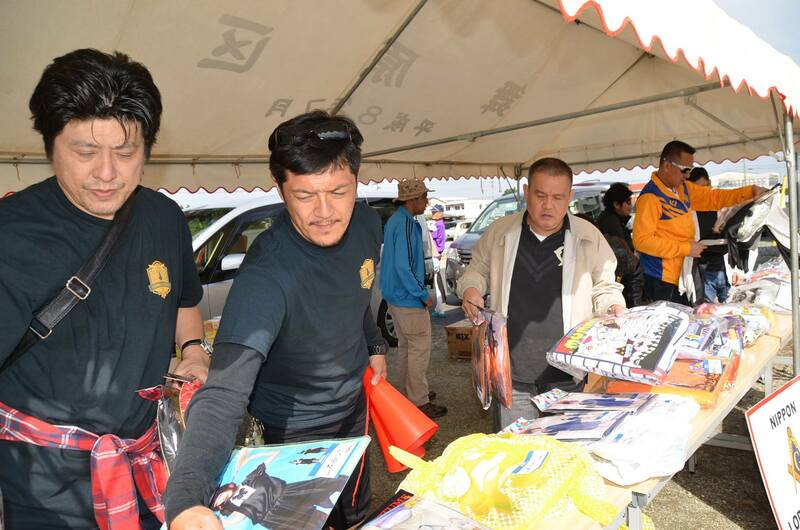 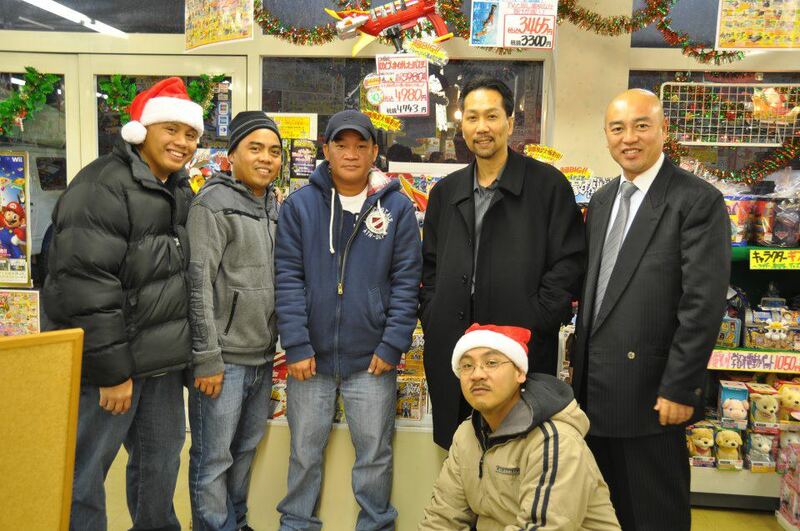 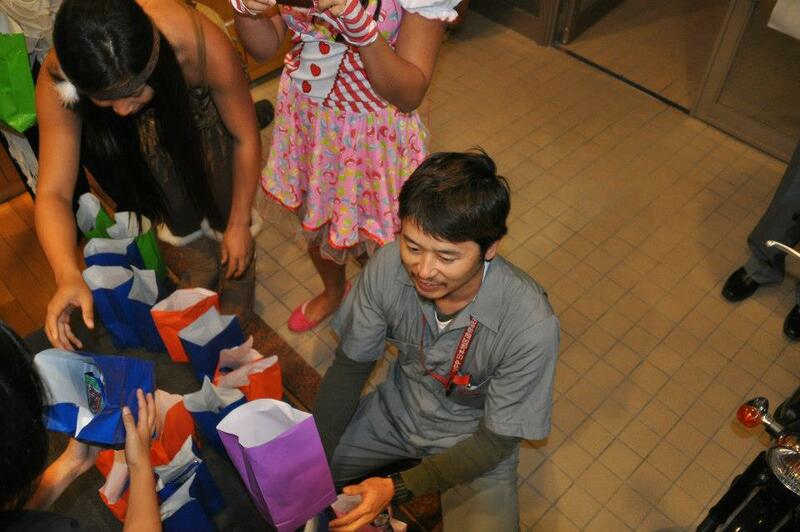 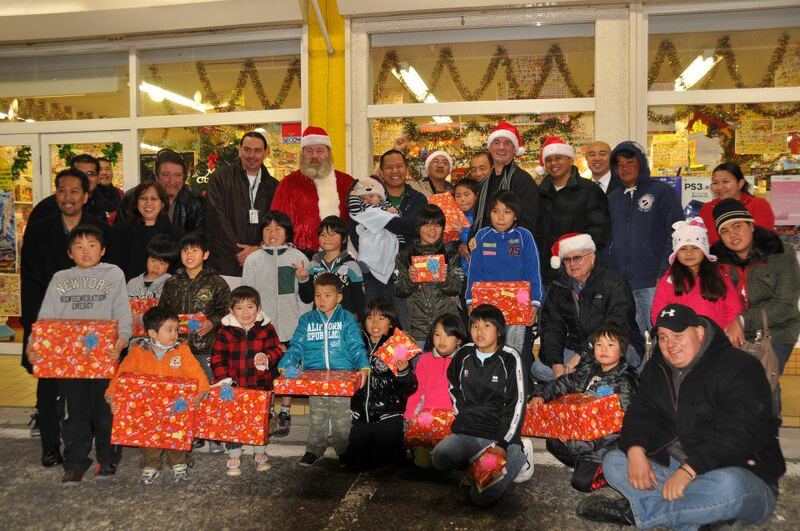 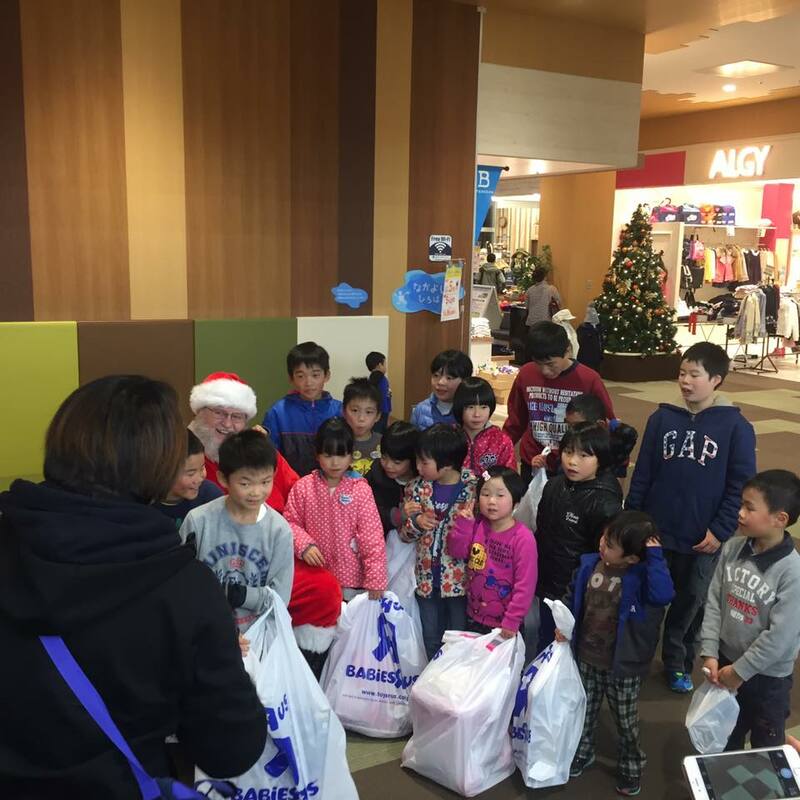 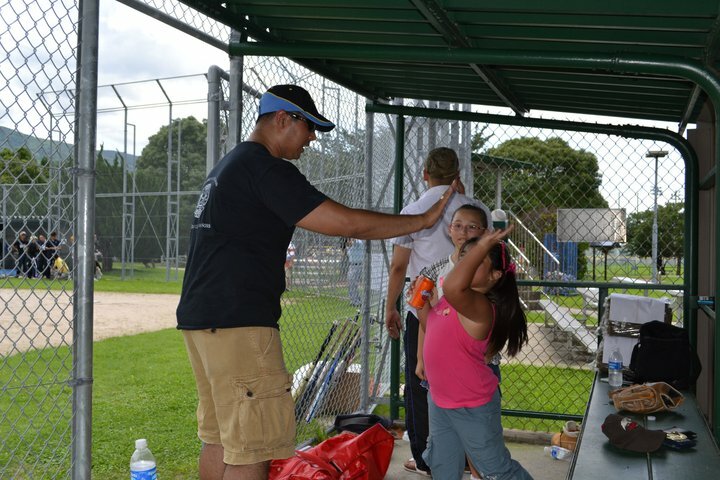 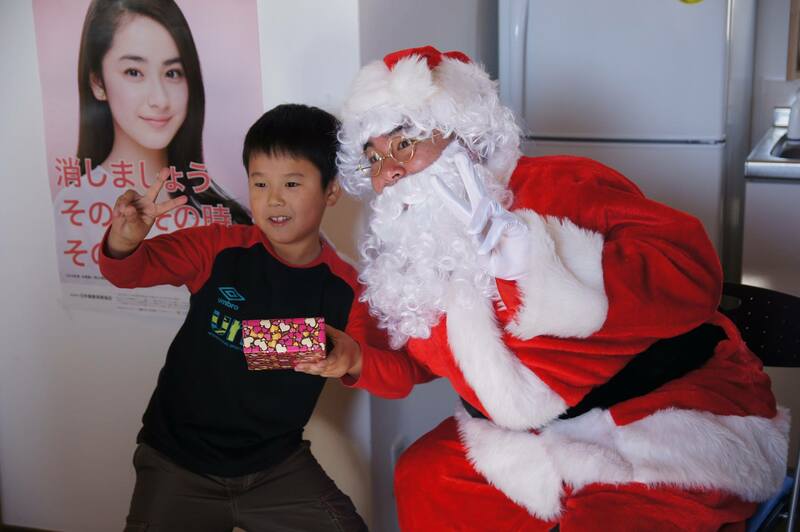 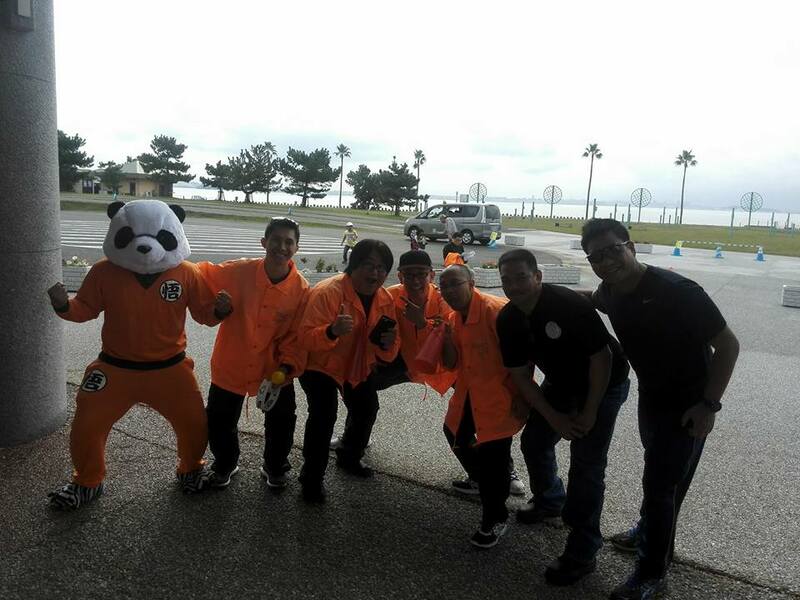 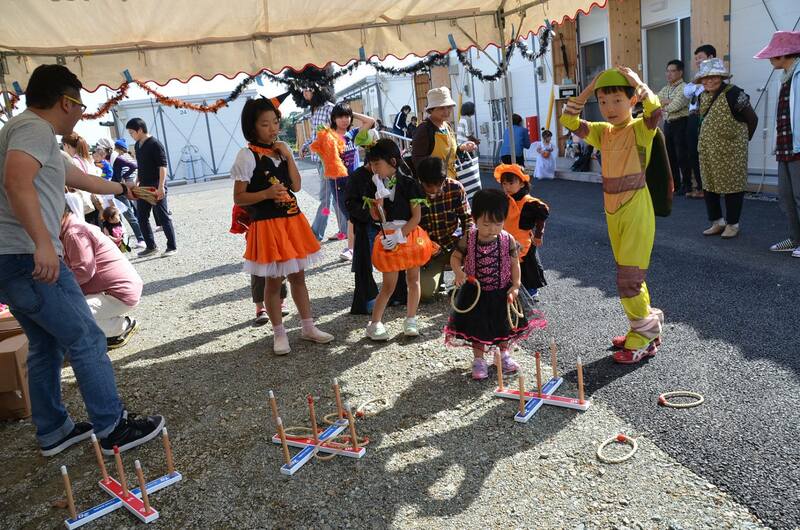 Nippon Lodge #9 has been hard at work making a difference in the Sasebo community. 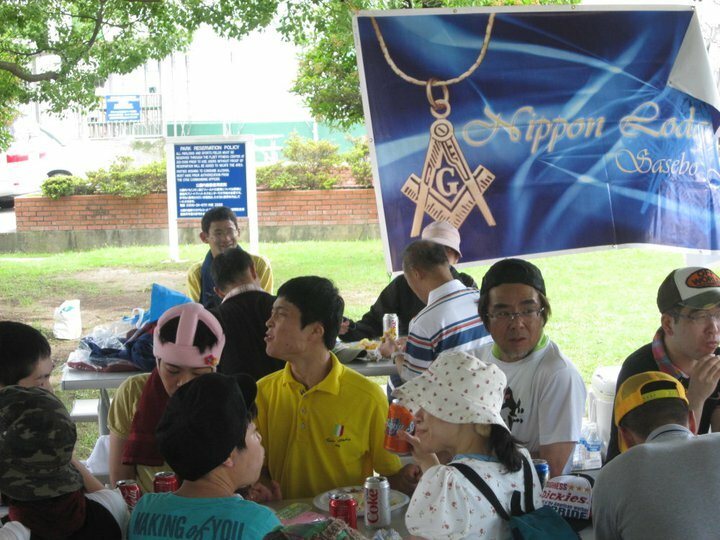 The duty of Masons to ‘give in the cause of charity’ was stressed by William Preston in his Illustrations of Masonry (1772). 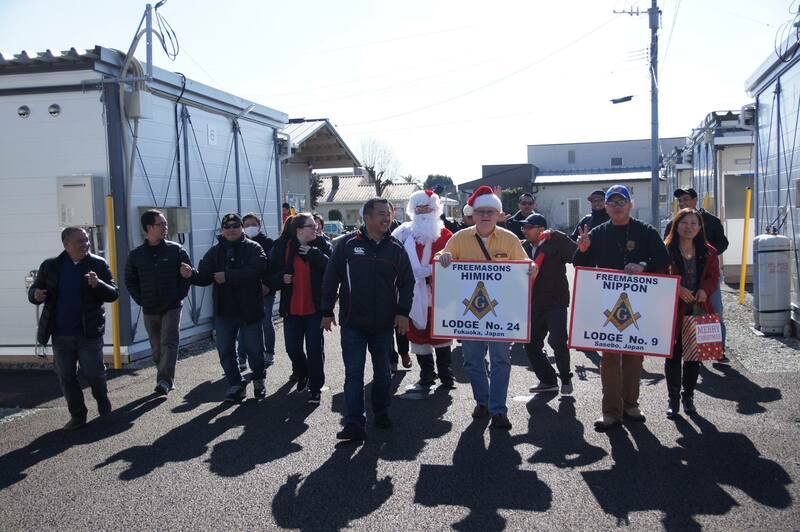 He laid it down as axiomatic that ‘To relieve the distressed is a duty incumbent on all men, but particularly on Freemasons, who are linked together by an indissoluble chain of sincere affection. 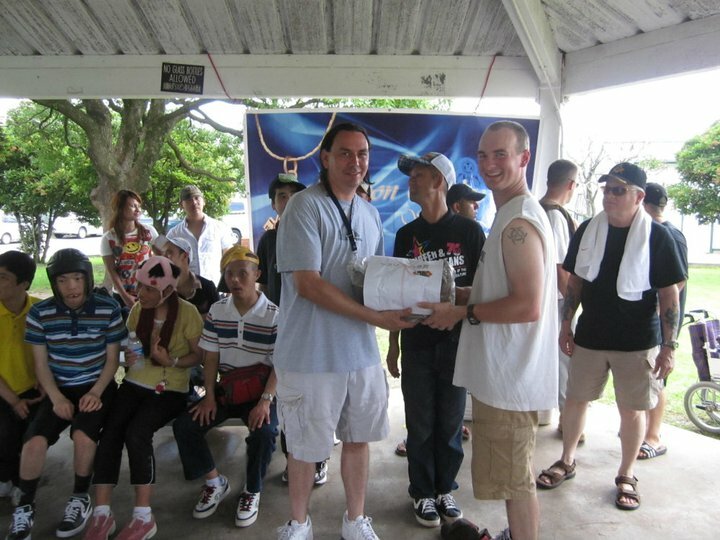 To soothe the unhappy, to sympathize with their misfortunes, to compassionate their miseries, and to restore their troubled minds, is the great aim we have in view’ Since Preston’s time, Masonic charities have been active in the relief of human suffering in almost every country in the world. 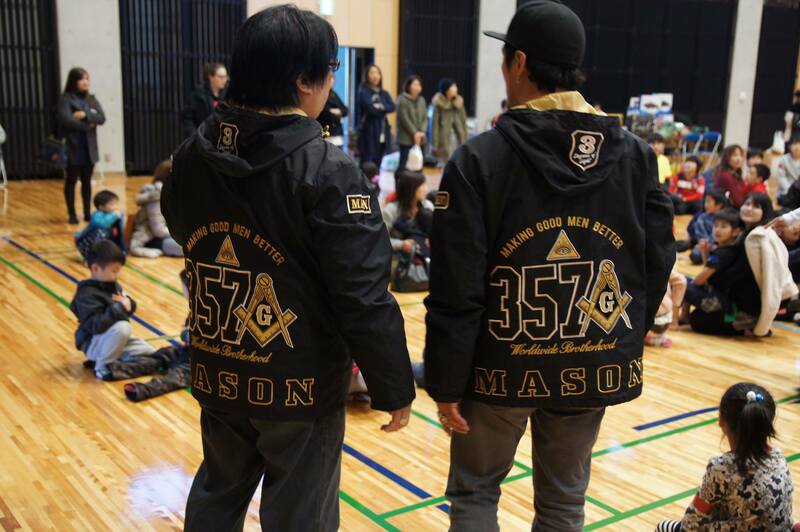 Today some hundreds of millions of dollars are distributed every year by Masonic bodies worldwide. 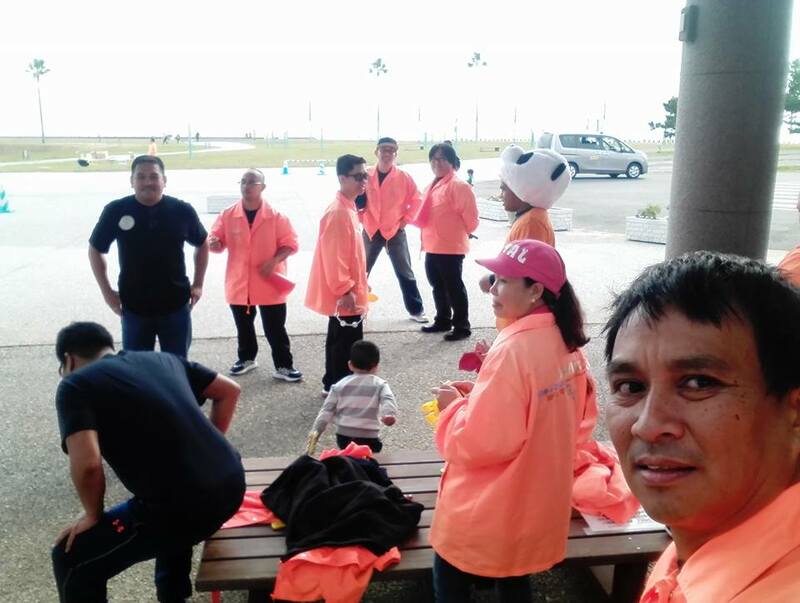 for medical care and research; for social and cultural welfare; and for the relief of victims of both natural and man made disasters. 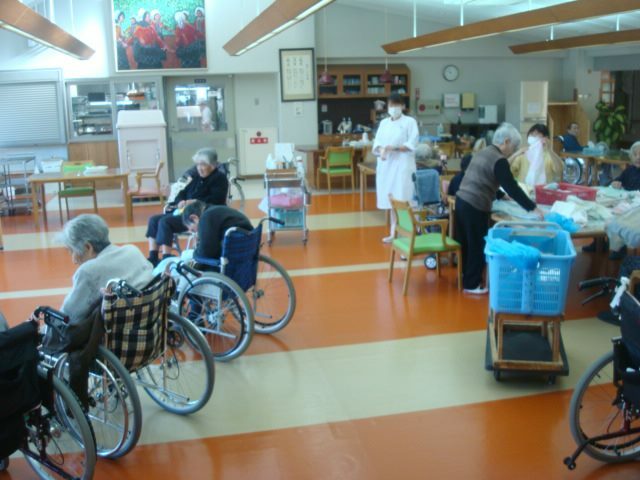 There is, of course, considerable support for Masonic hospitals in many countries, for institutional homes for elderly Masons and their dependents and for Masonic widows and orphans. 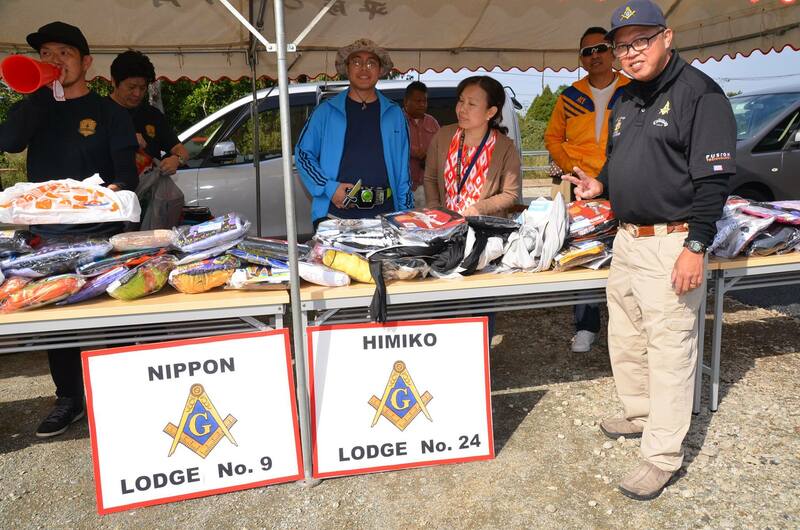 But this is not at the expense of non-Masonic charities and it is too little recognized that the relief of Masons by fellow Masons removes considerable financial burden from the community at large and releases funds to meet the needs of others. 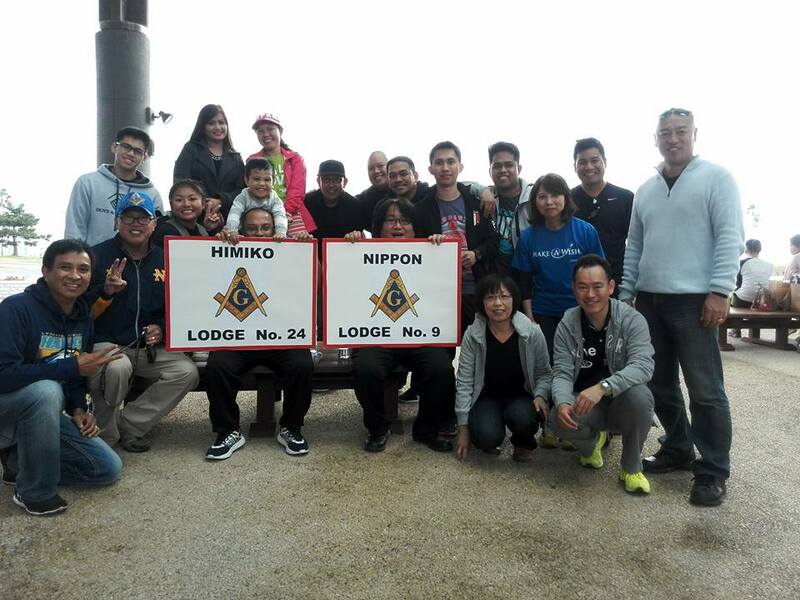 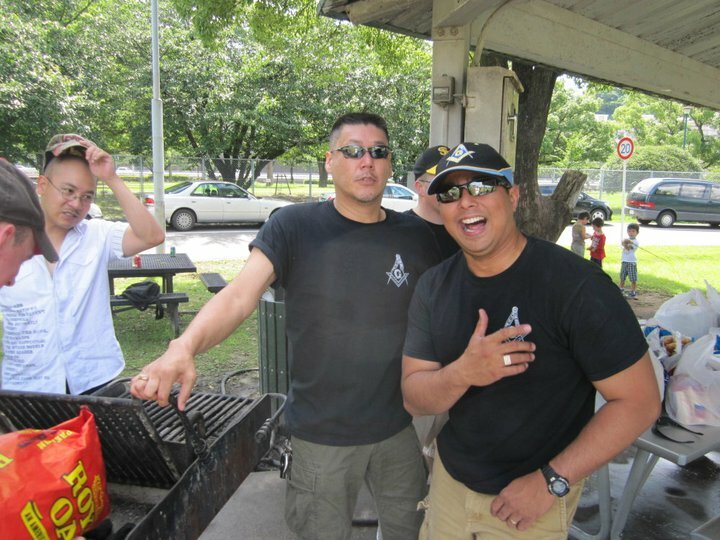 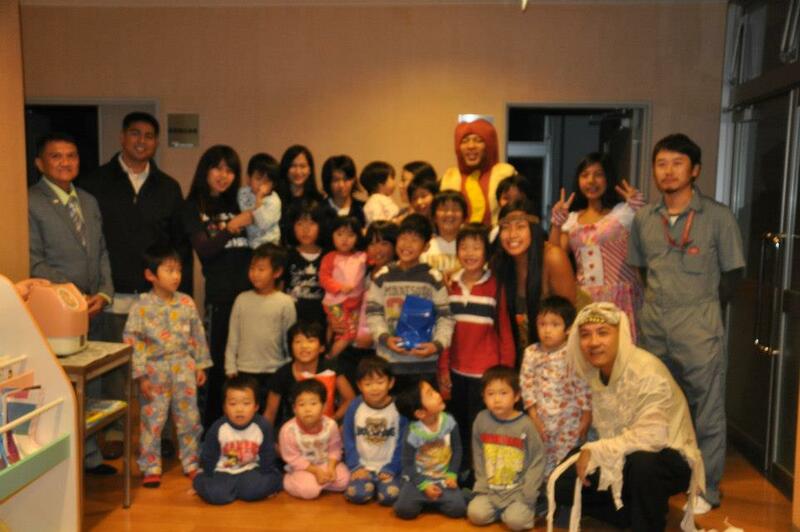 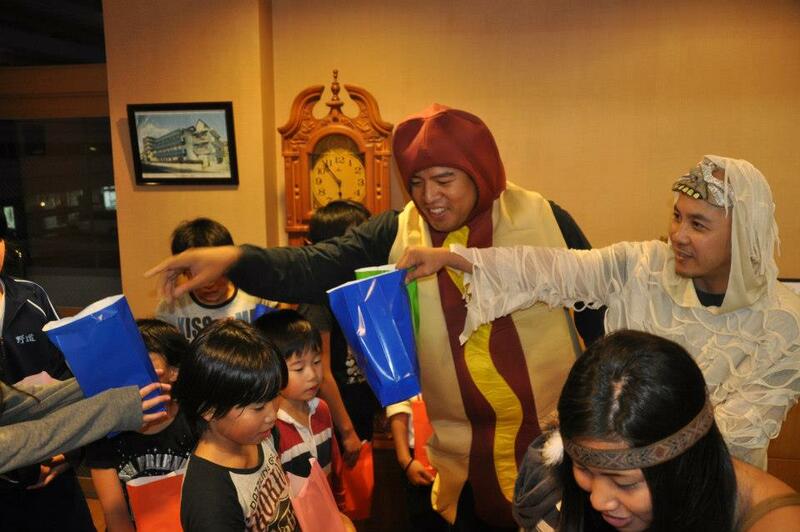 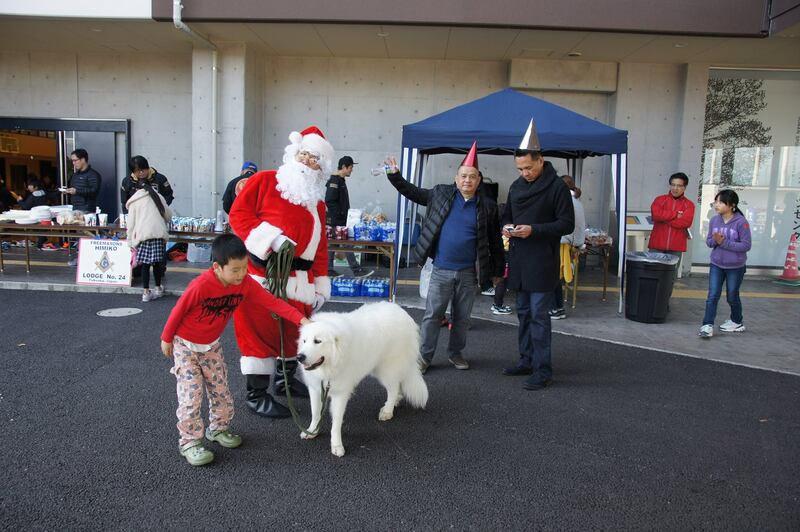 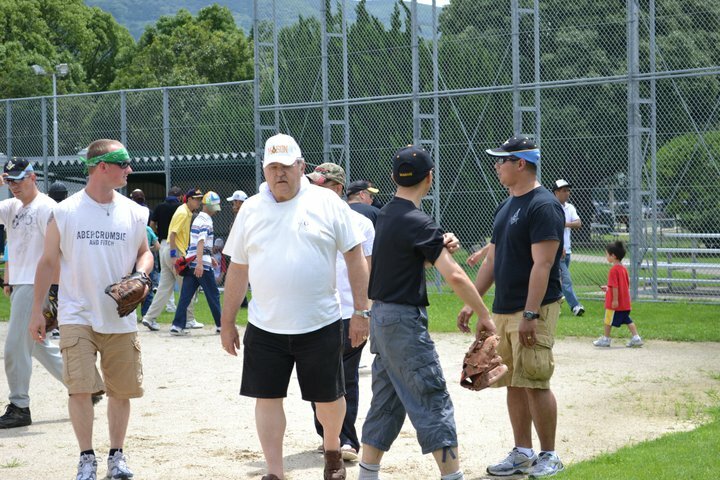 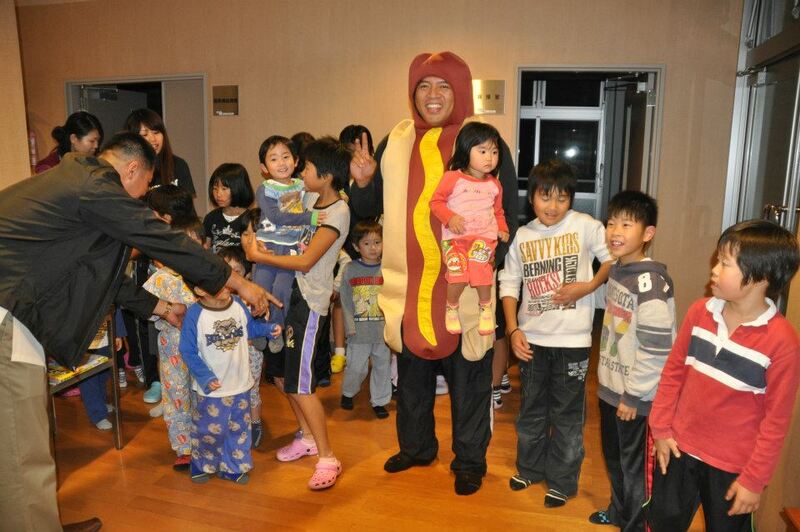 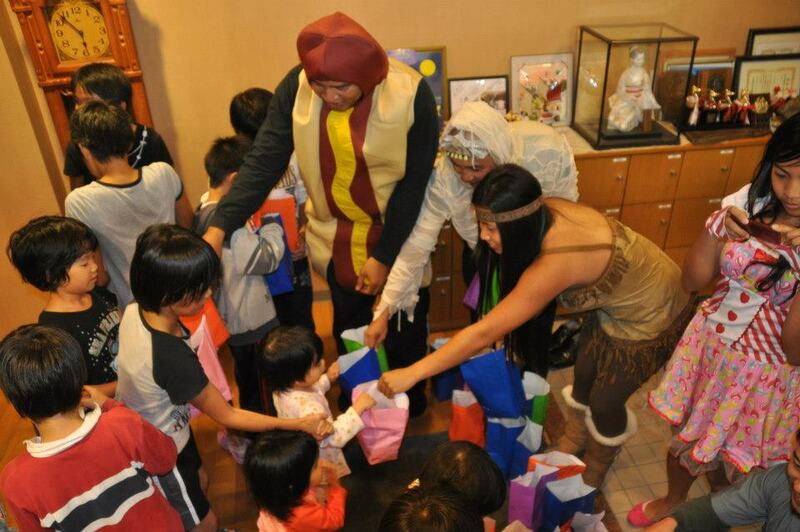 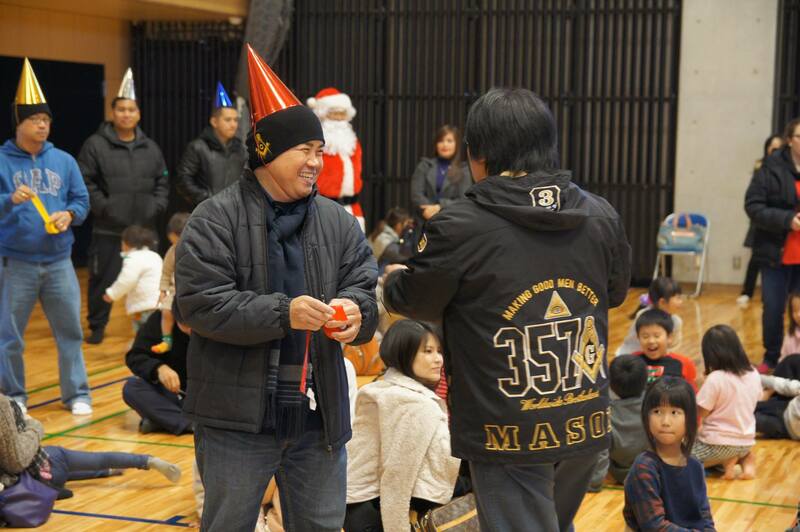 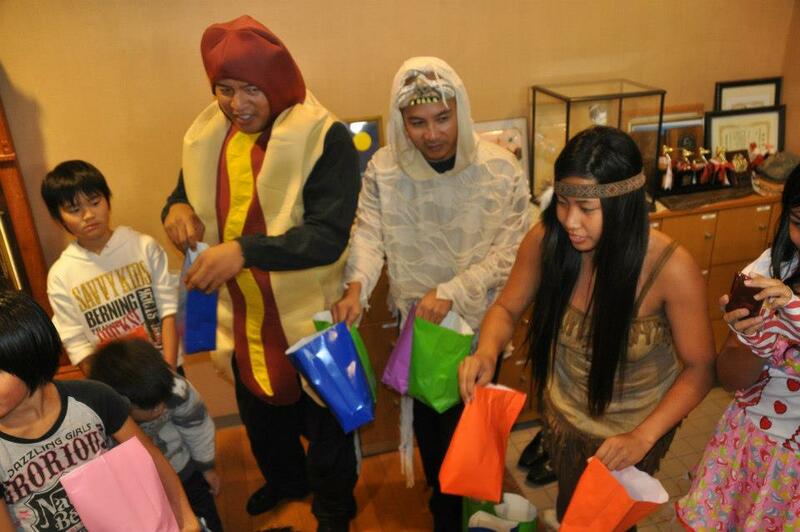 Nippon Lodge #9 has been an active philanthropic force in the Sasebo community for many years. 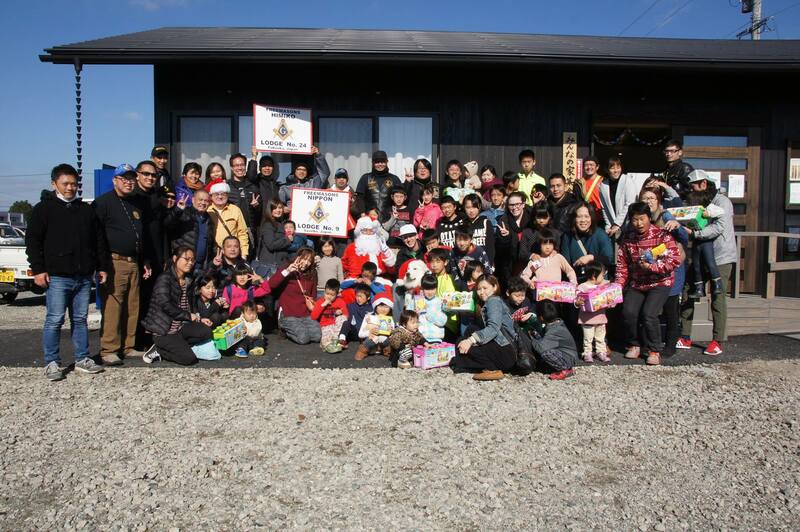 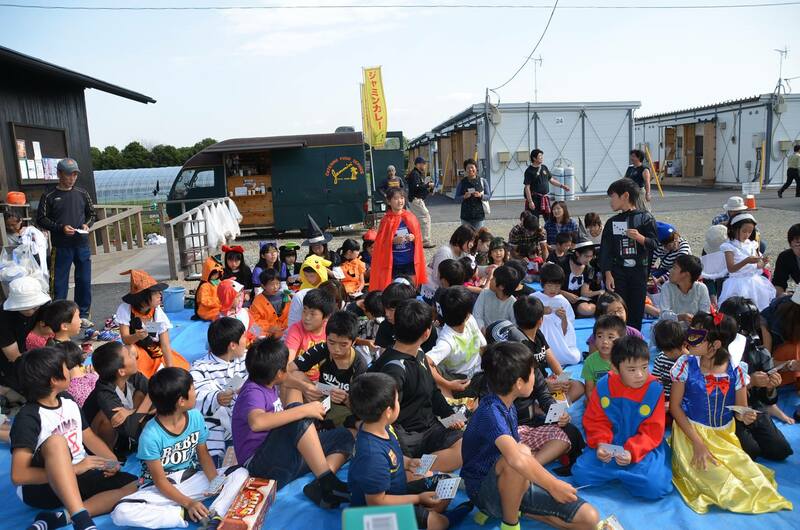 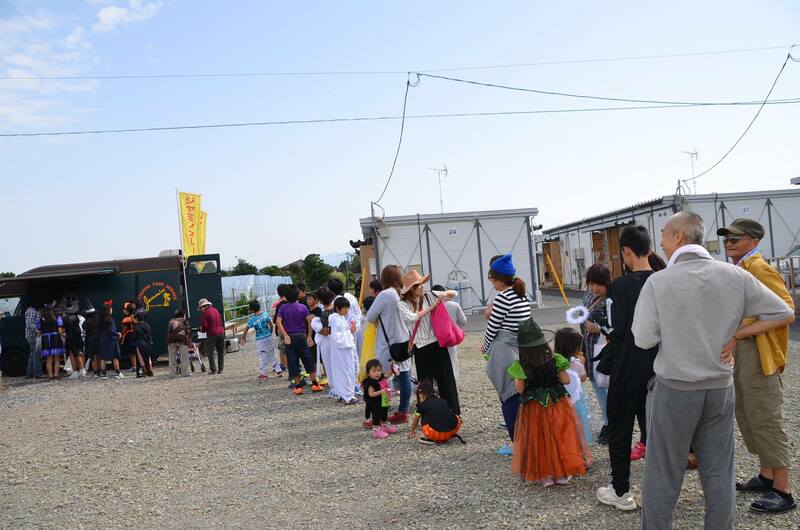 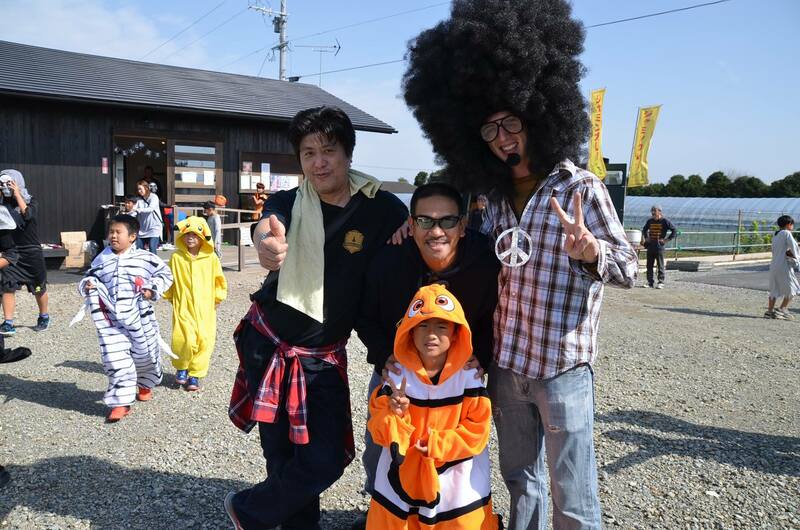 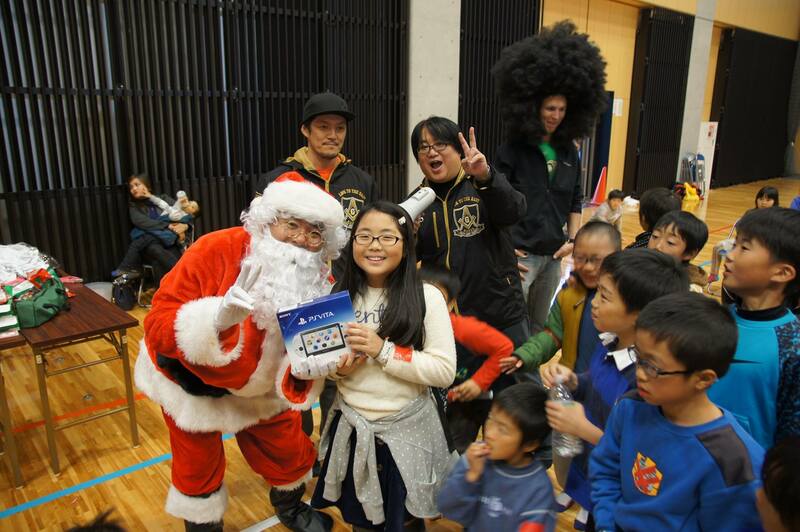 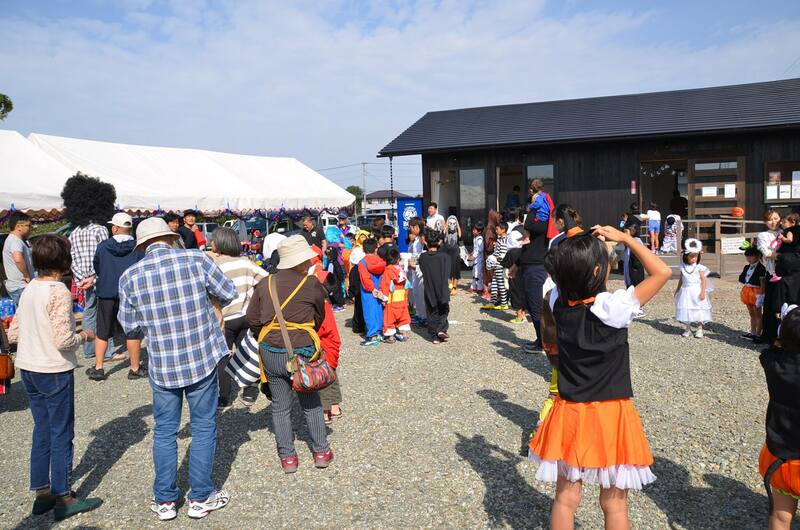 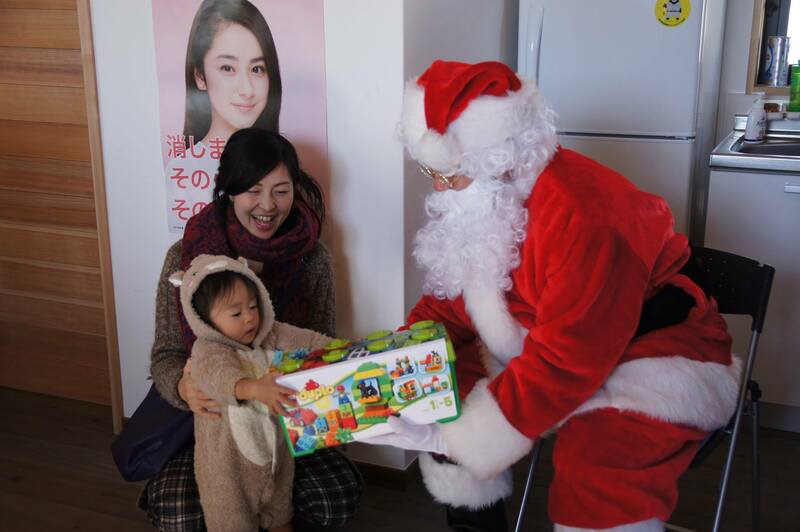 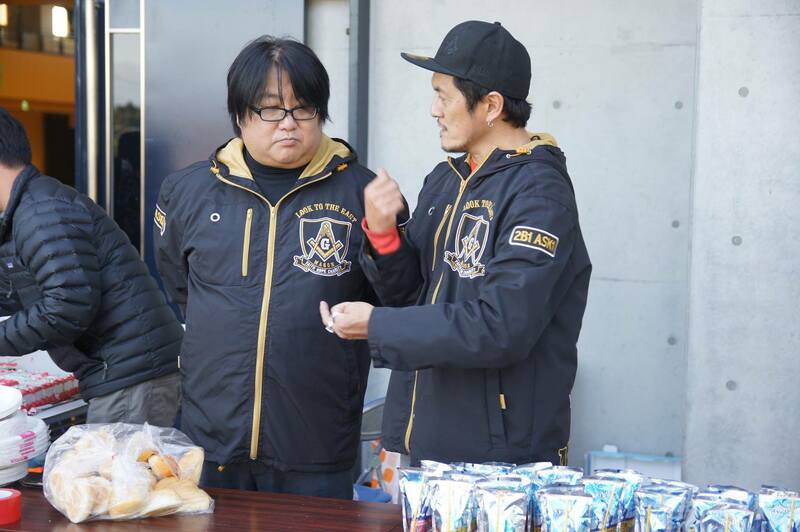 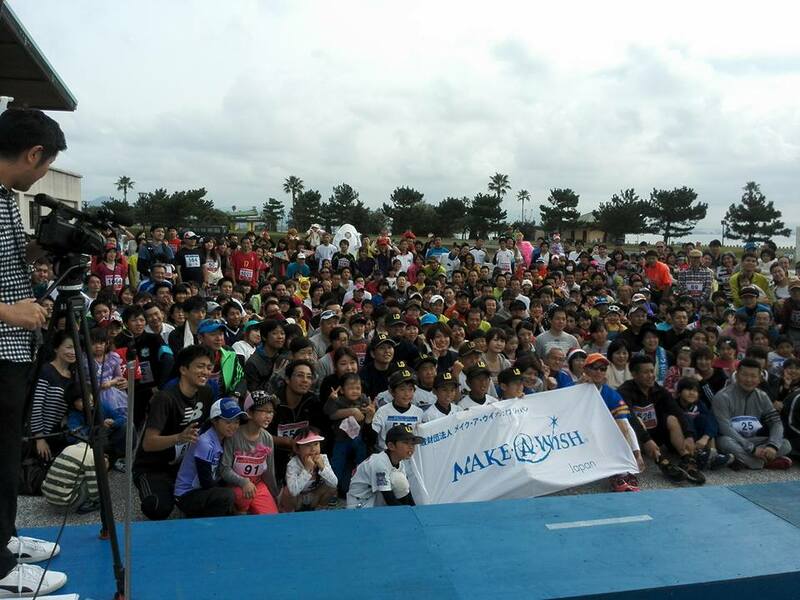 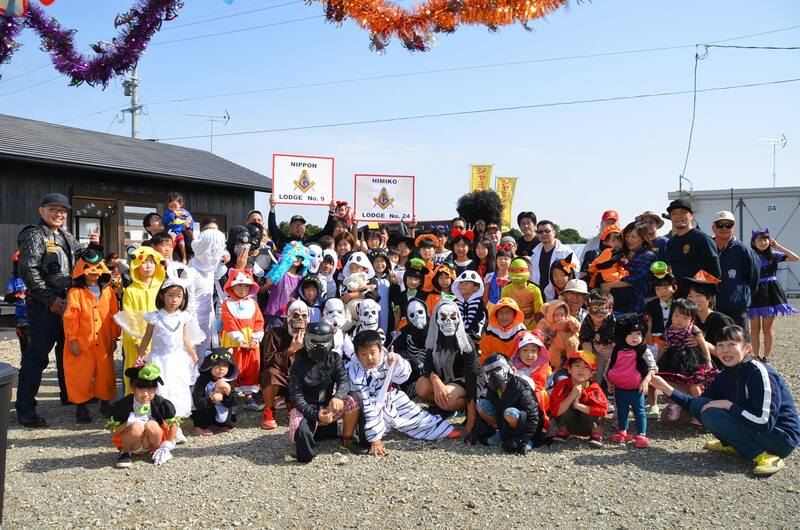 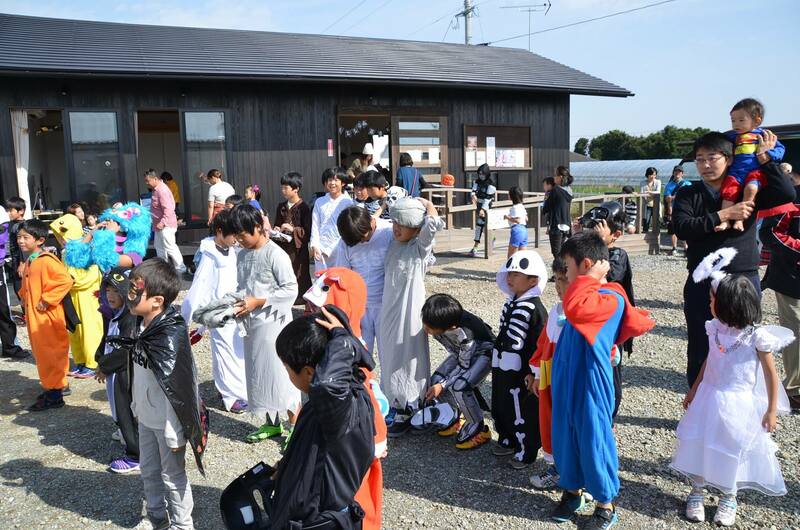 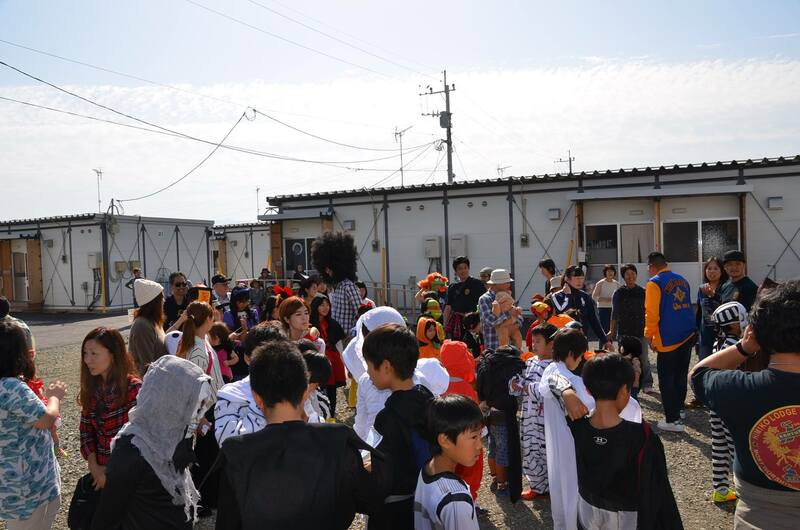 To Include charity events for the Kumamoto Relief, Seifuen Orphanage, Wakatake Ryo Orphanage, Make A Wish Foundation, Kainanso Nursing Home, Eboshi Gakuen, Base Clean-Ups and numerous fund raising events.